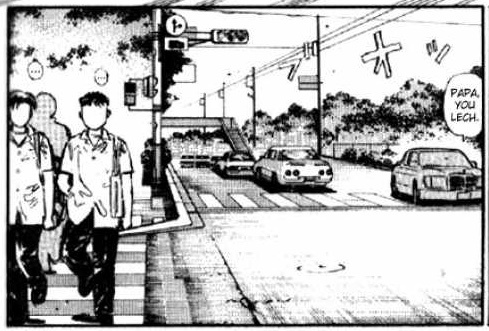 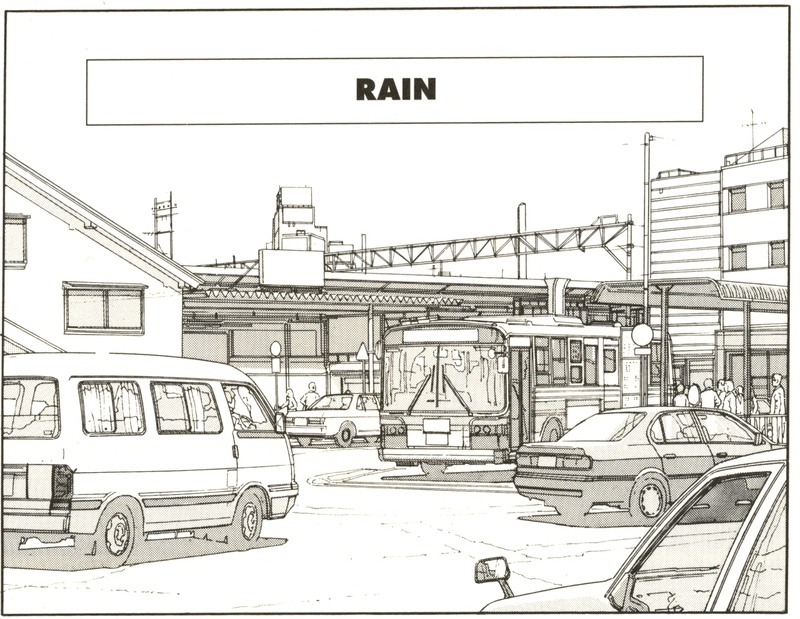 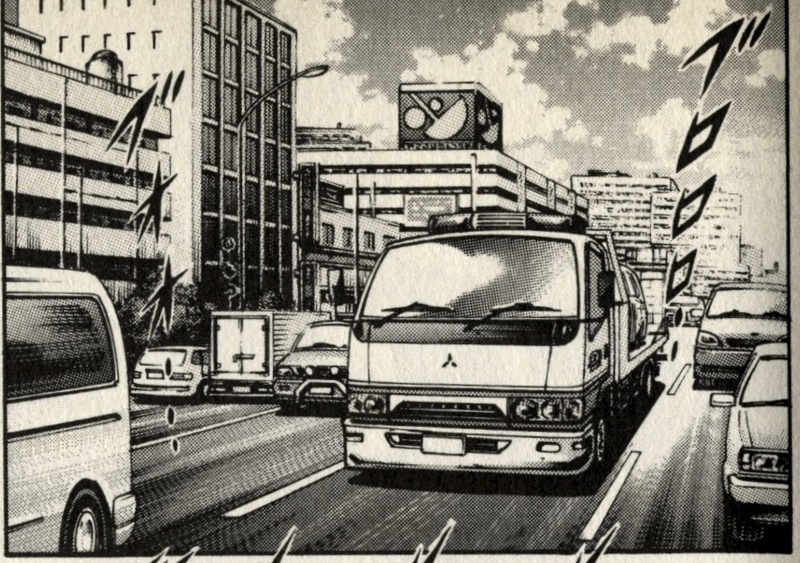 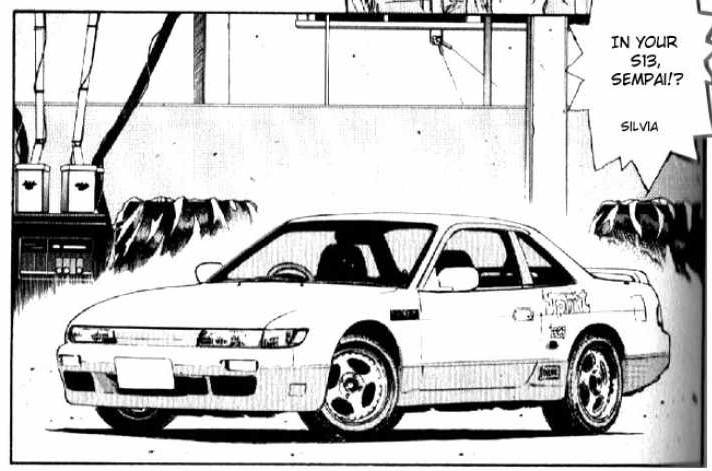 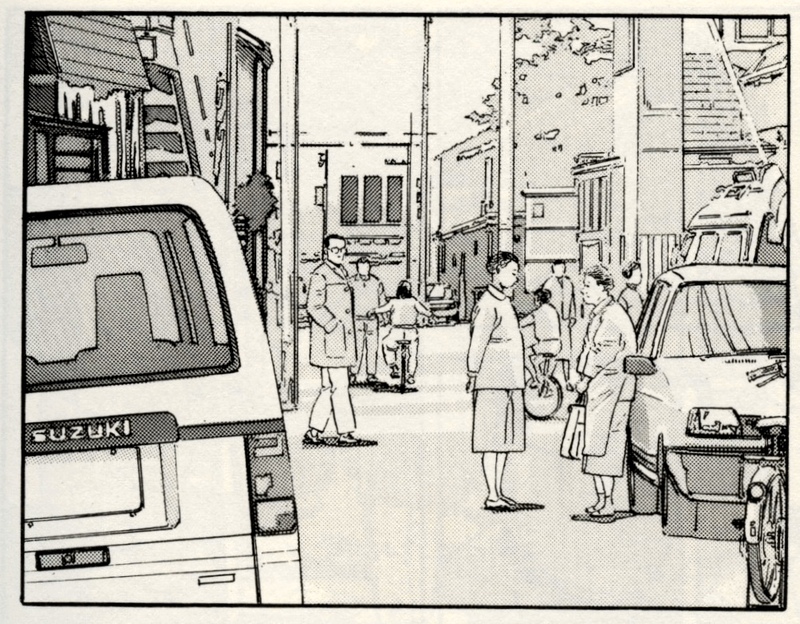 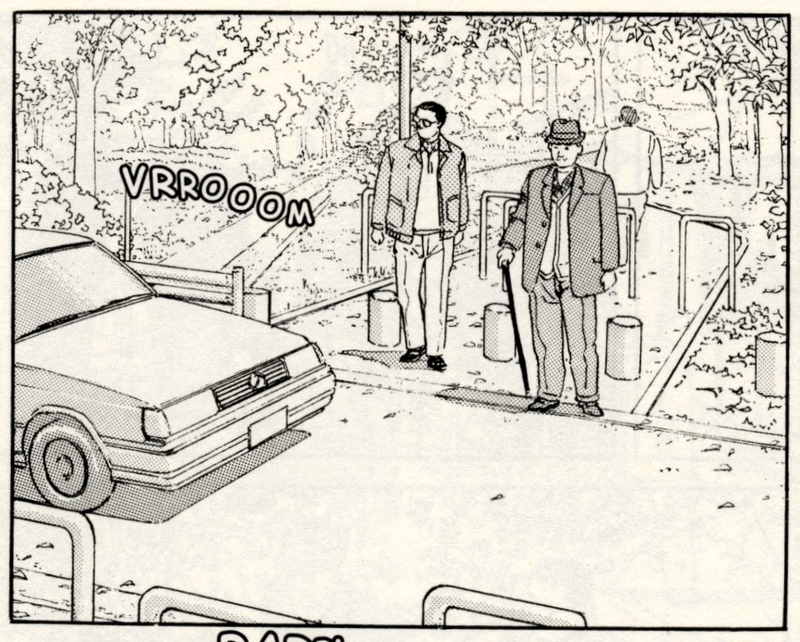 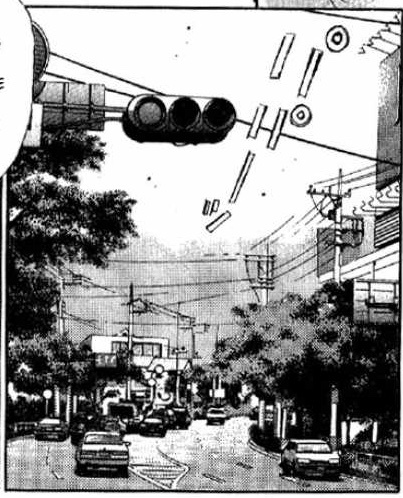 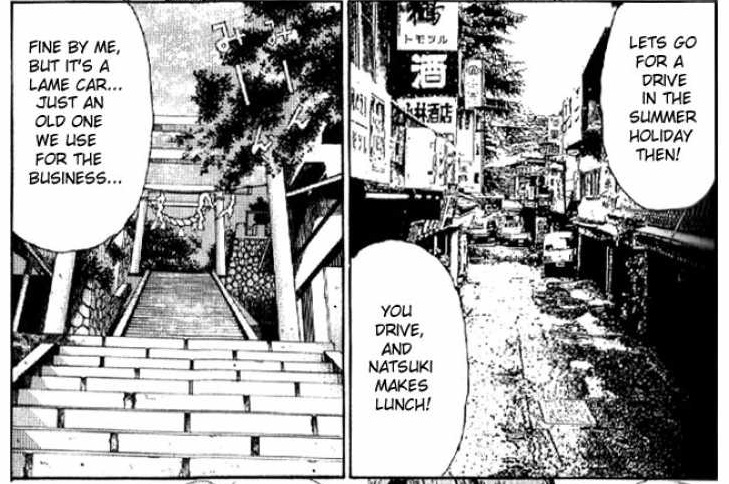 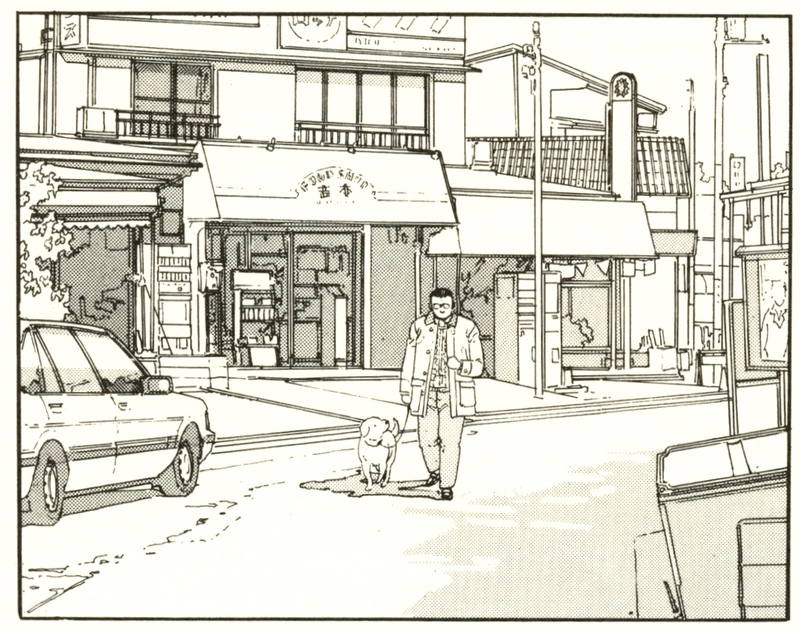 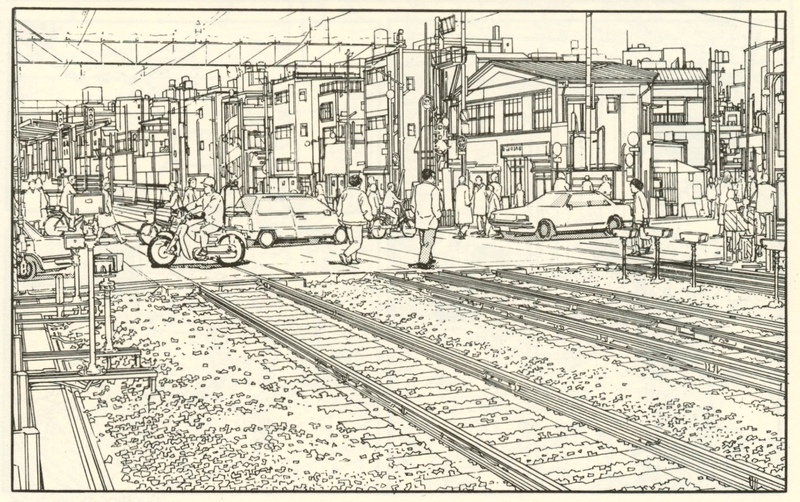 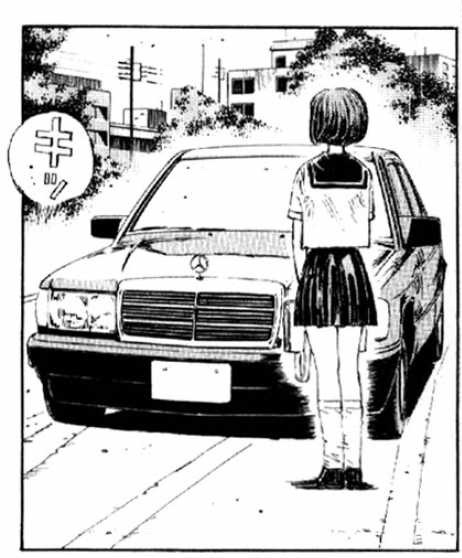 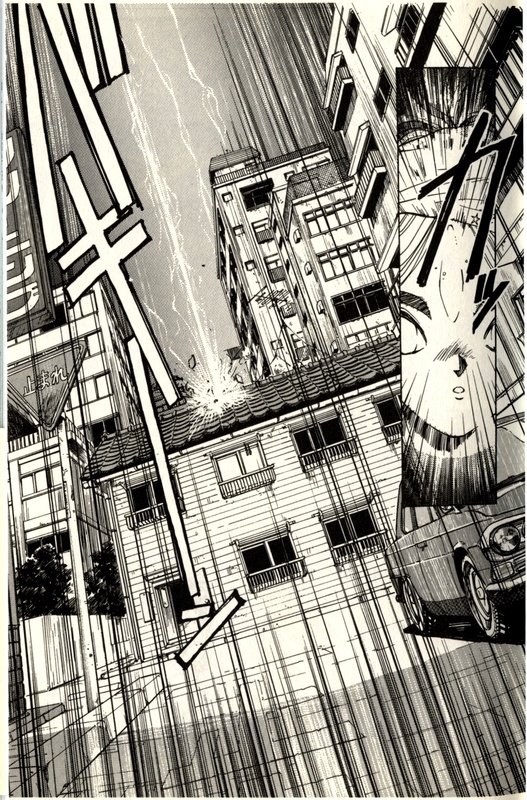 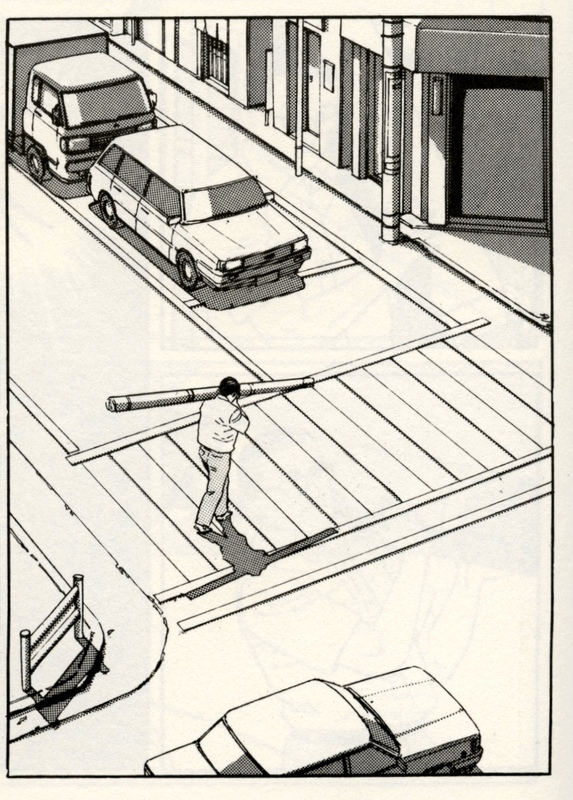 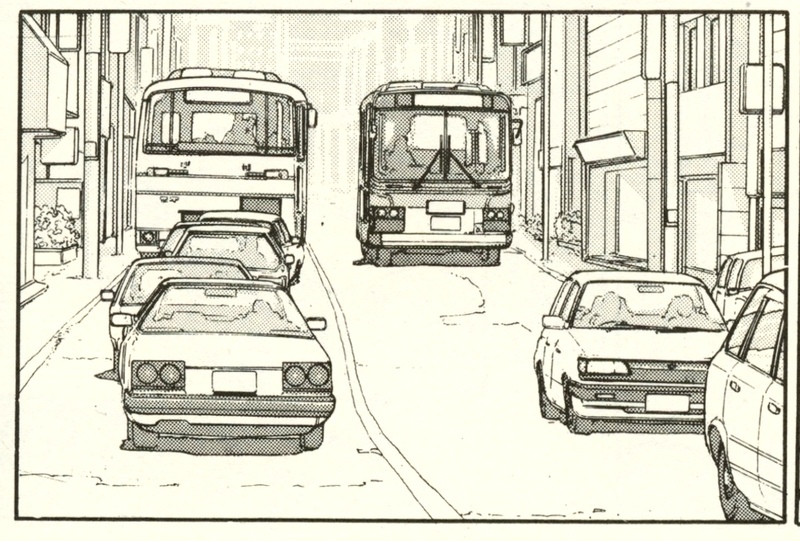 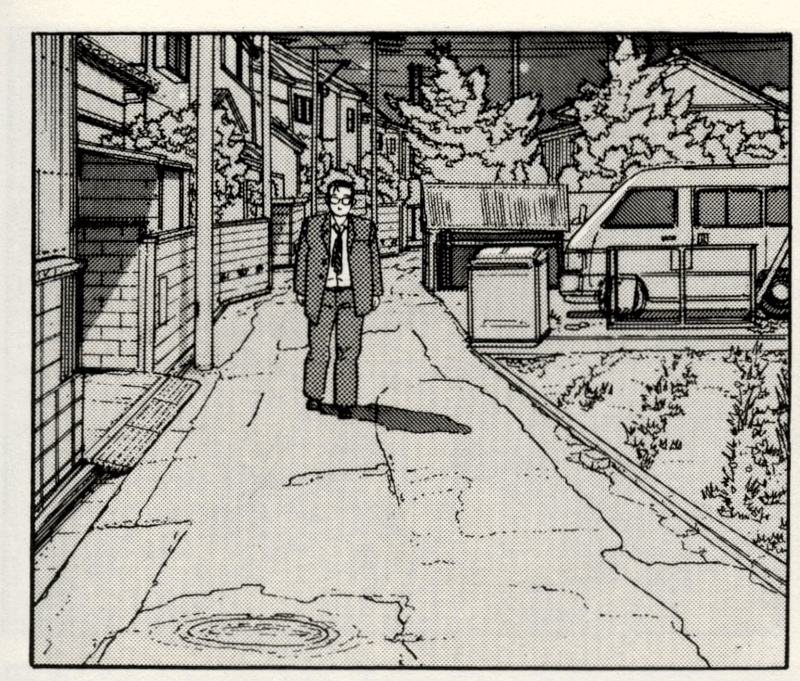 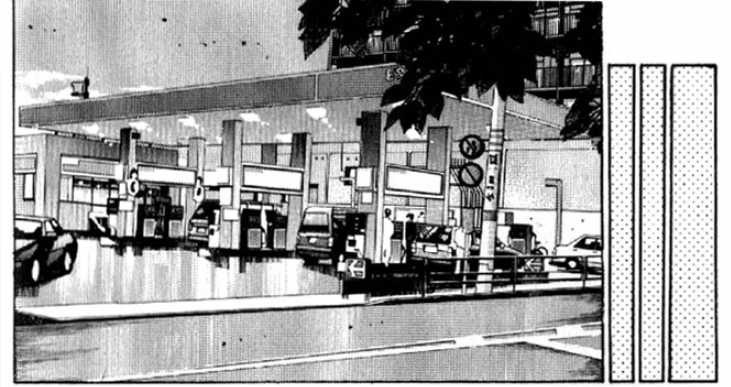 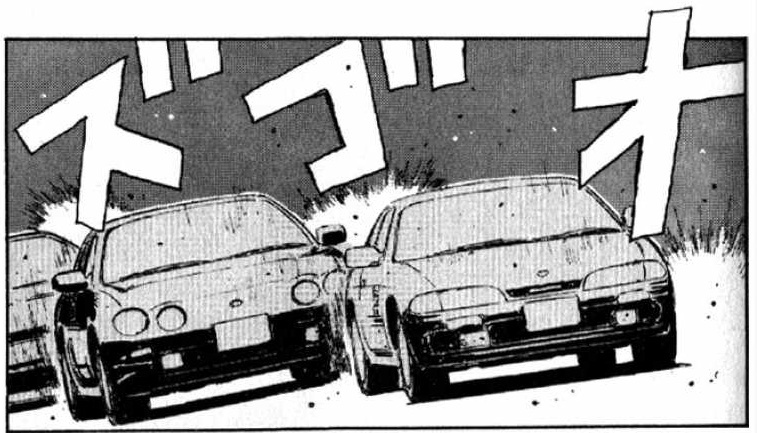 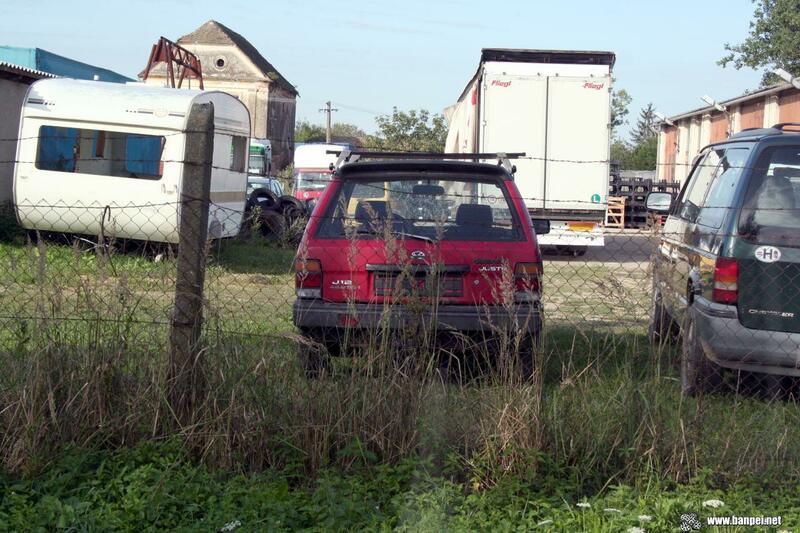 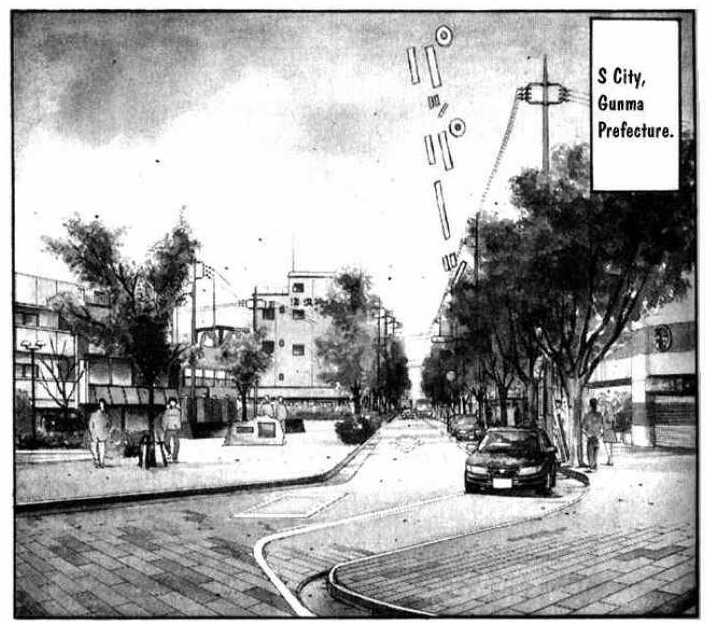 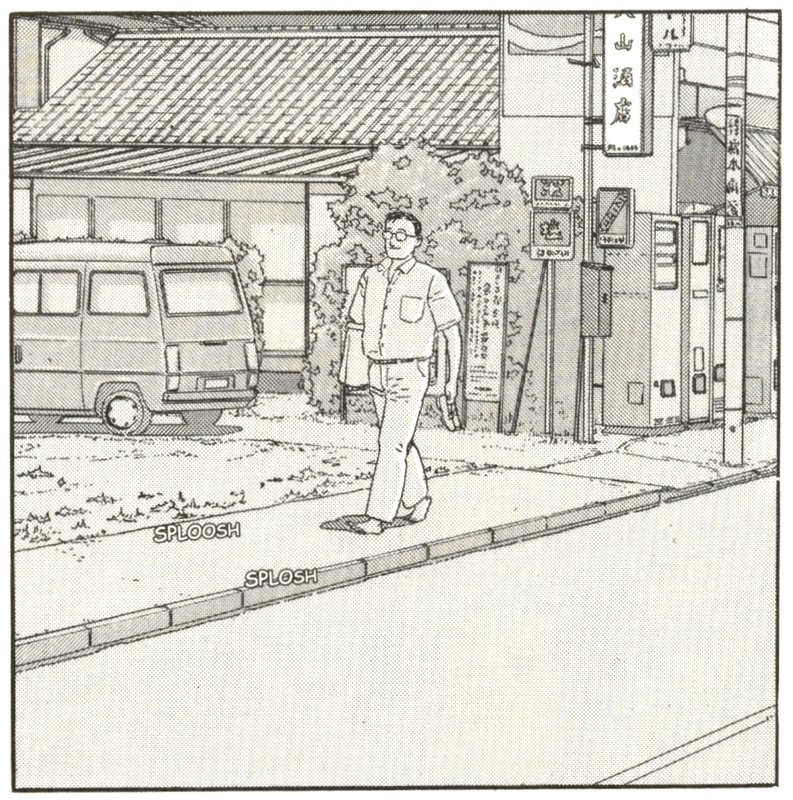 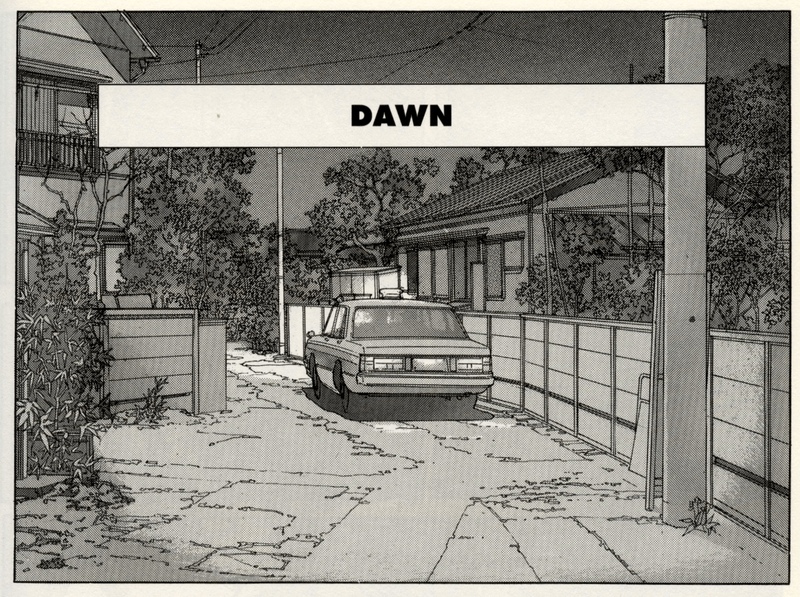 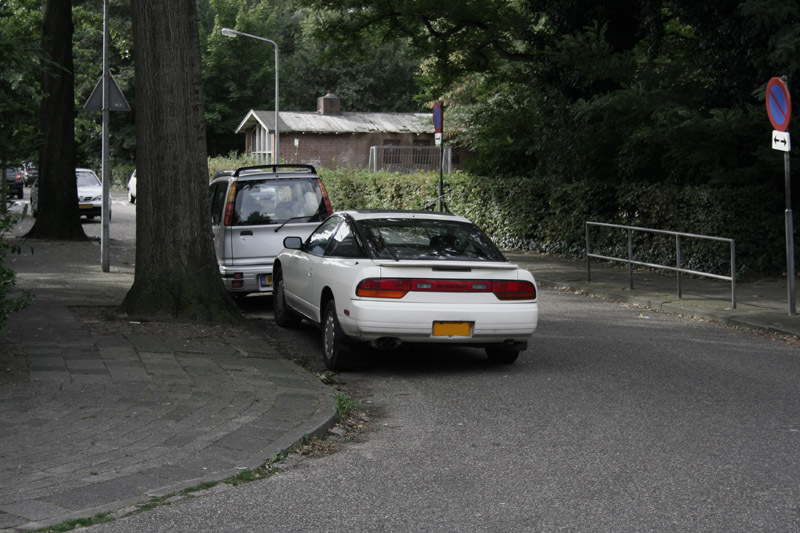 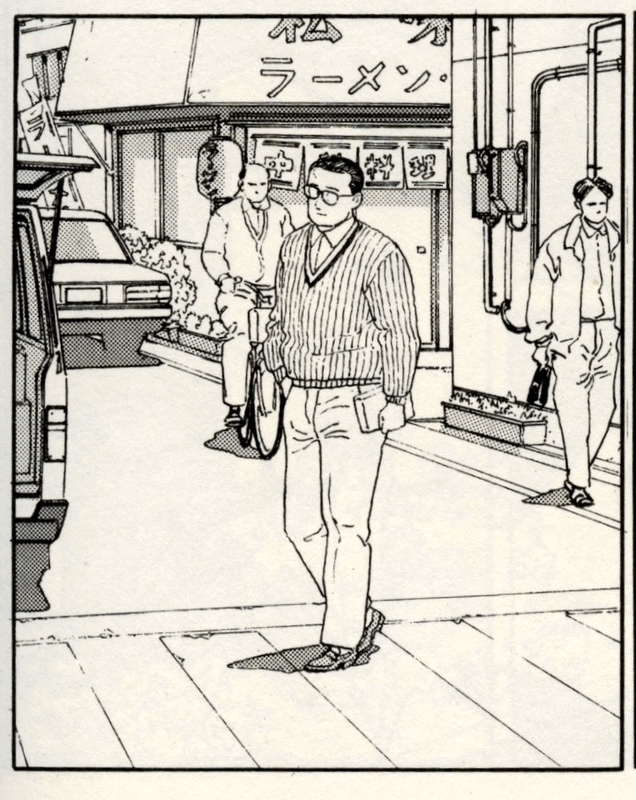 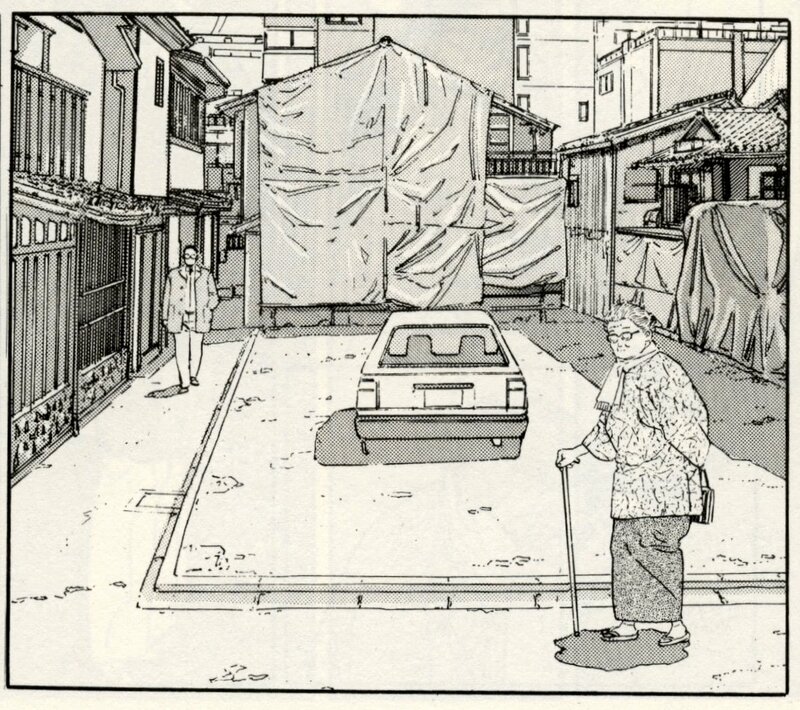 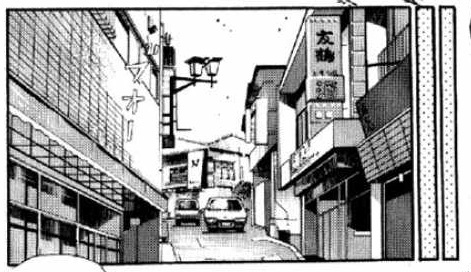 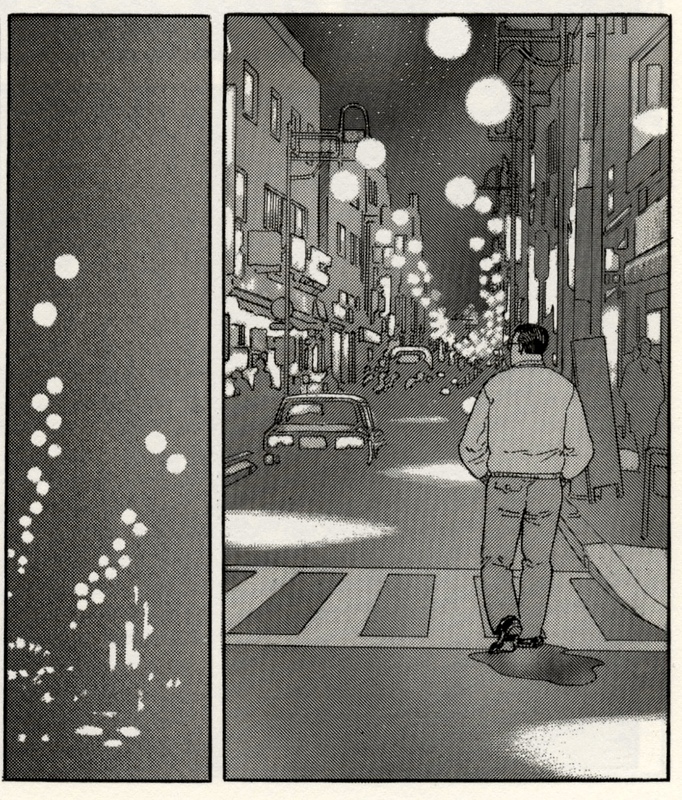 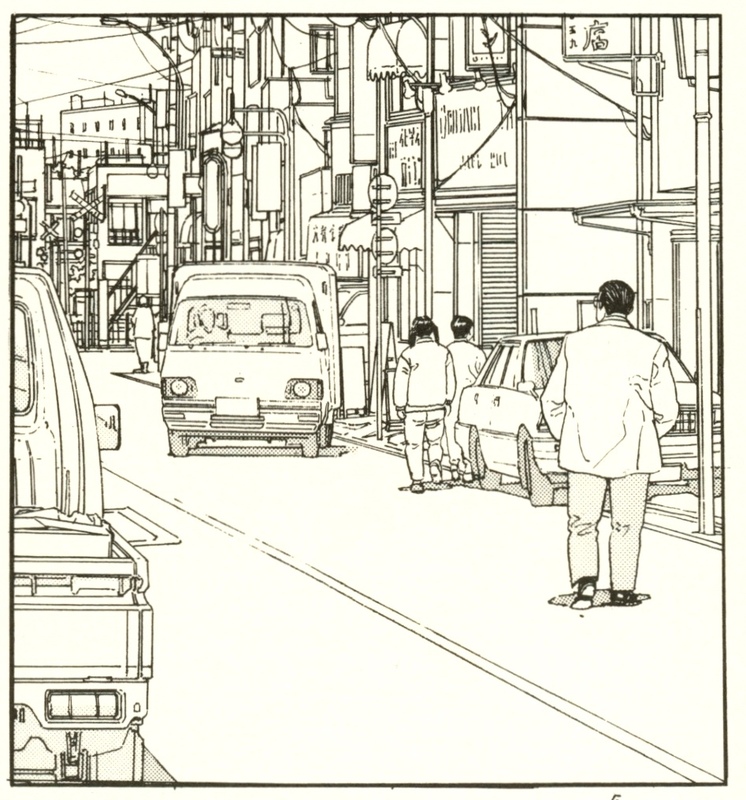 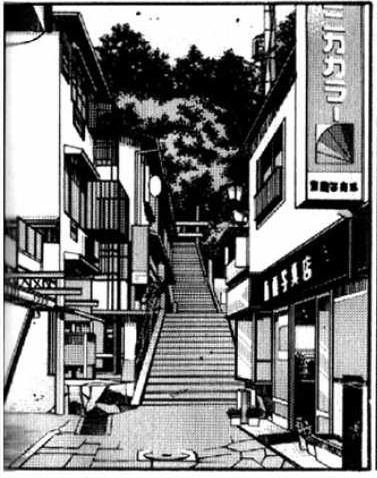 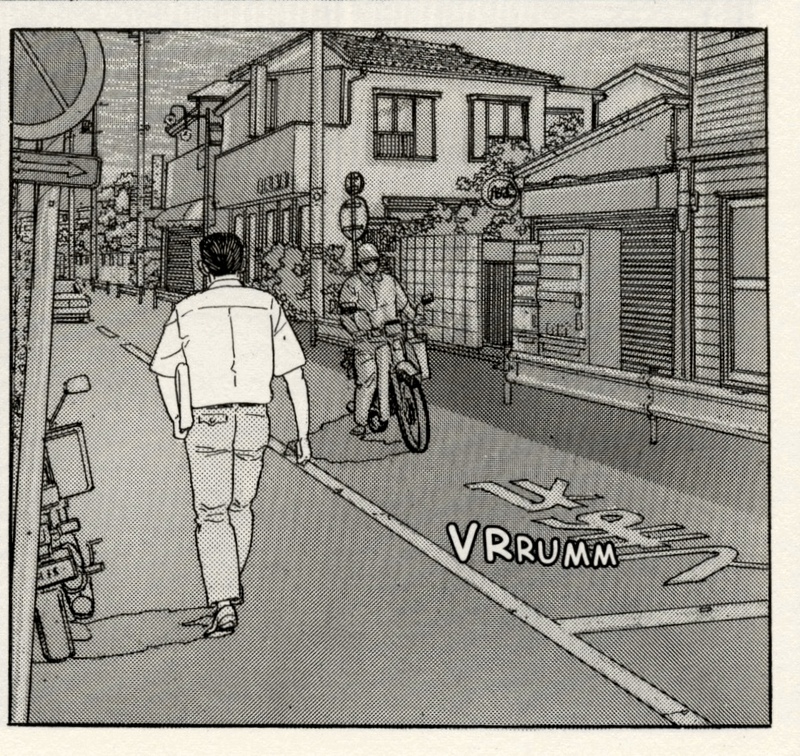 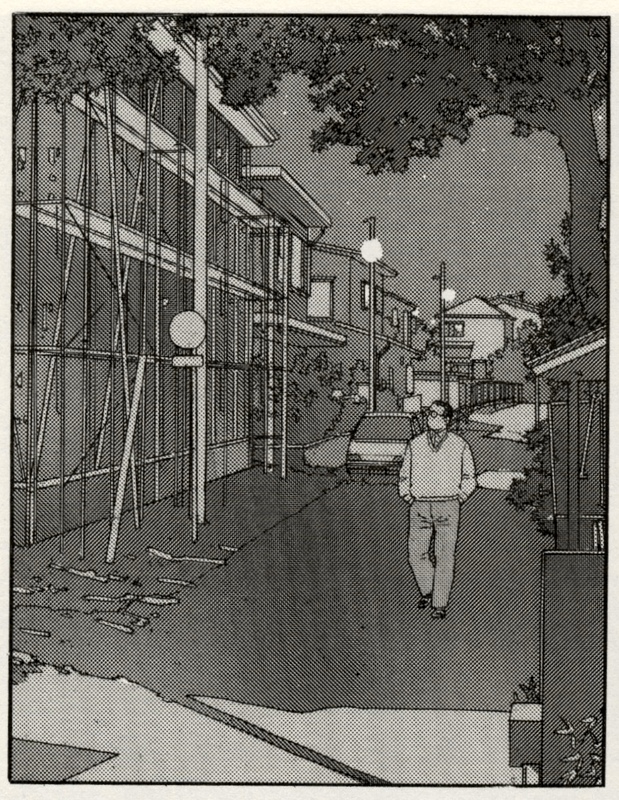 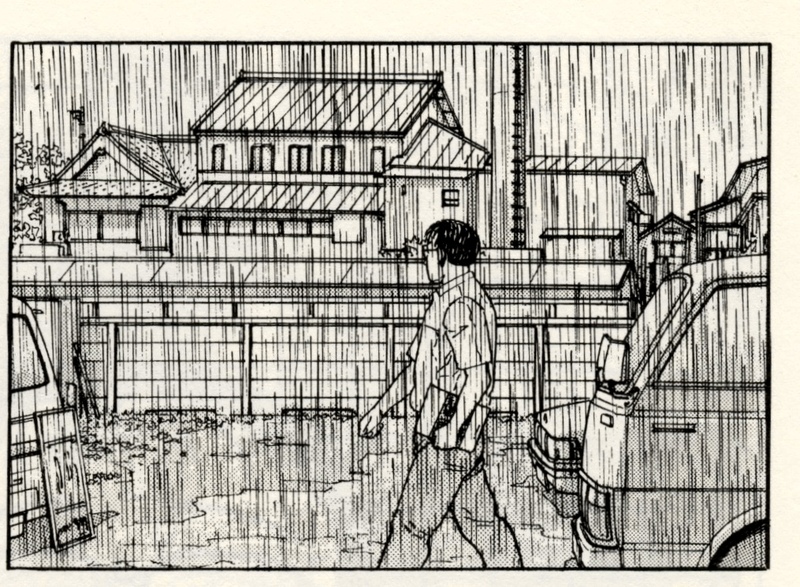 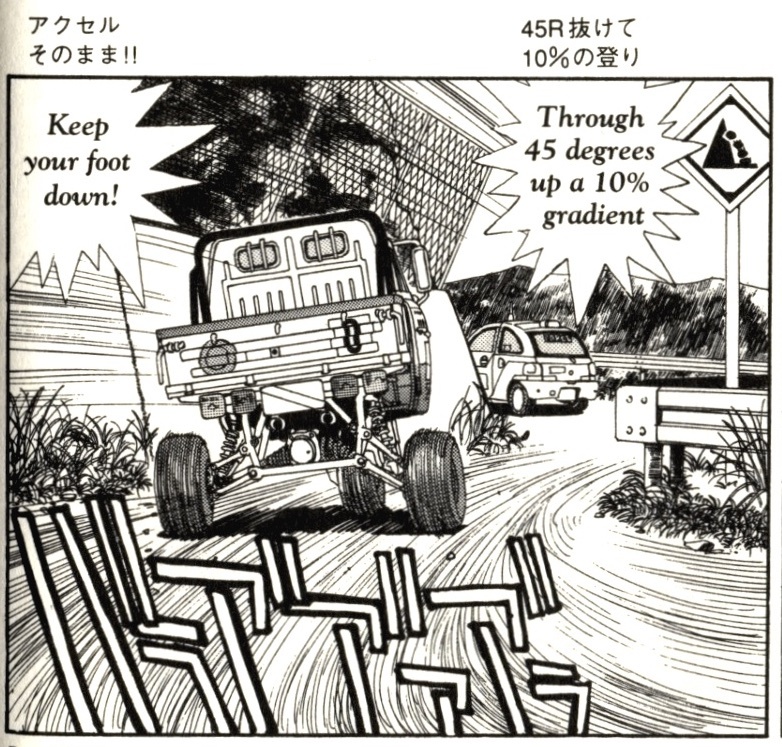 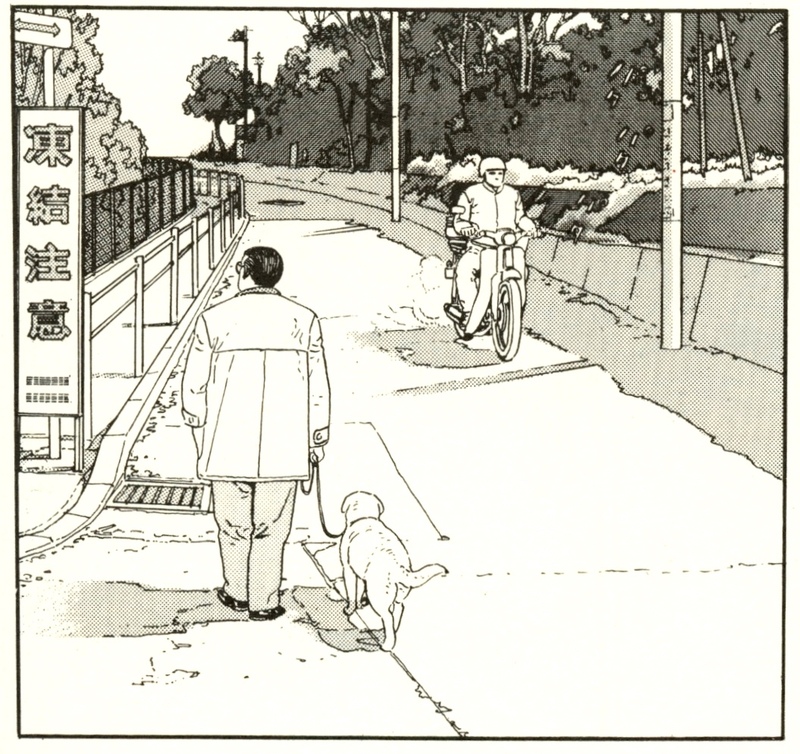 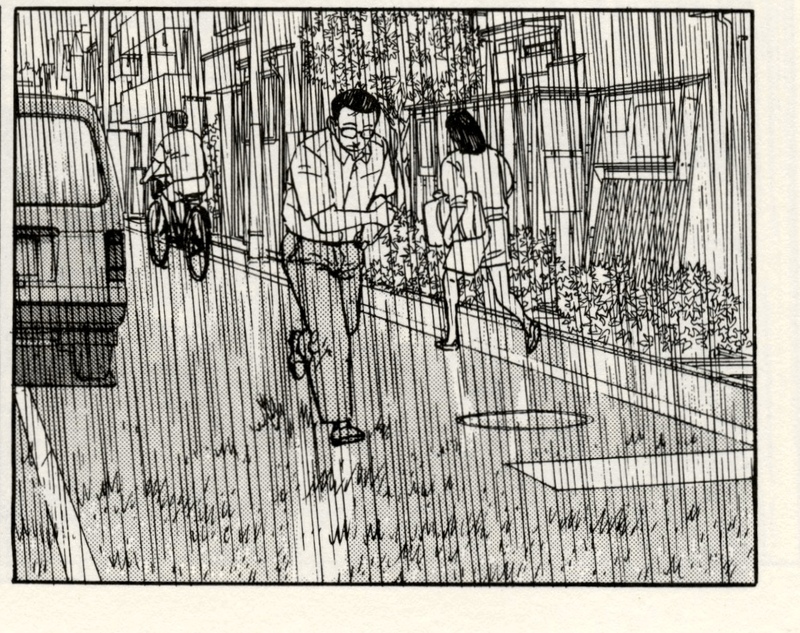 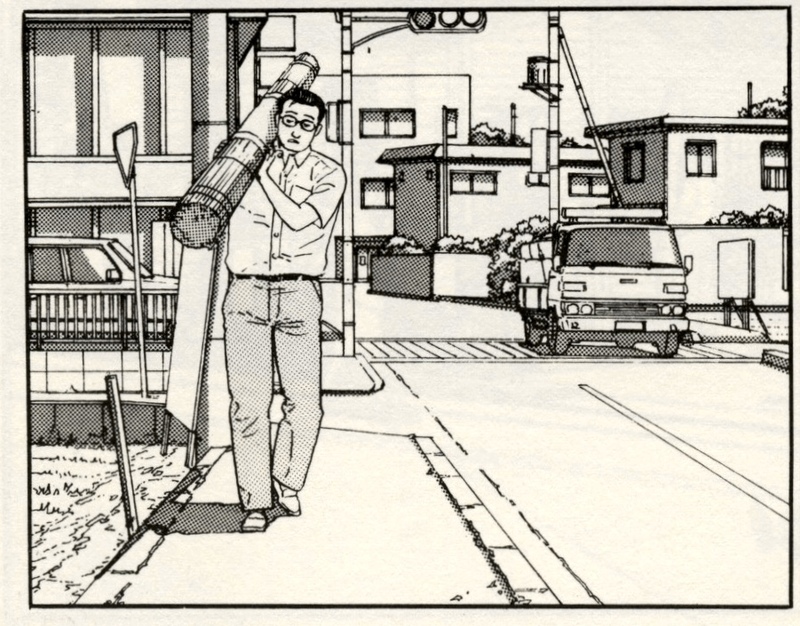 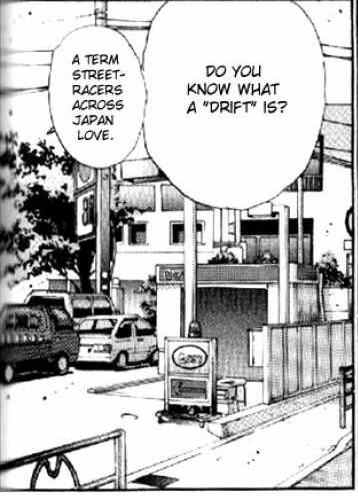 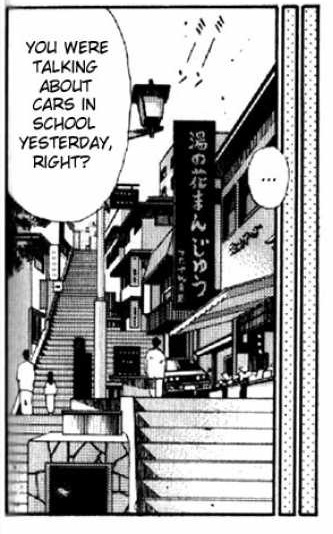 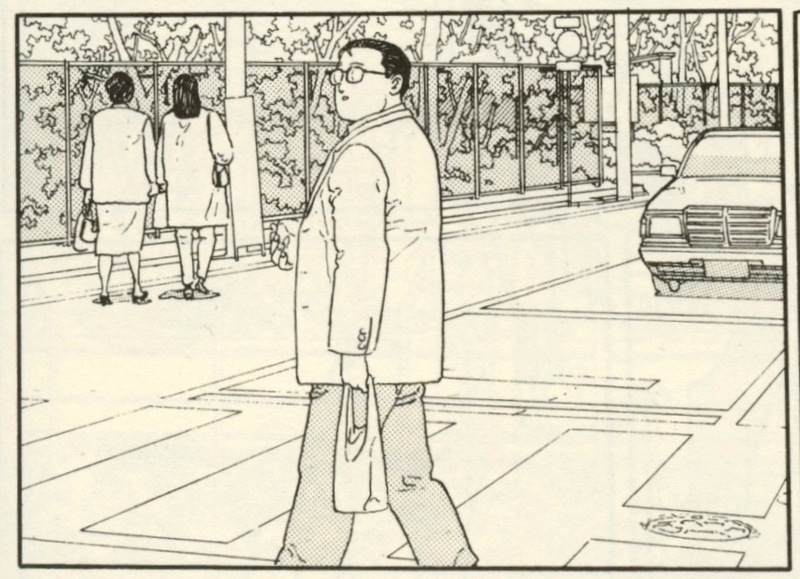 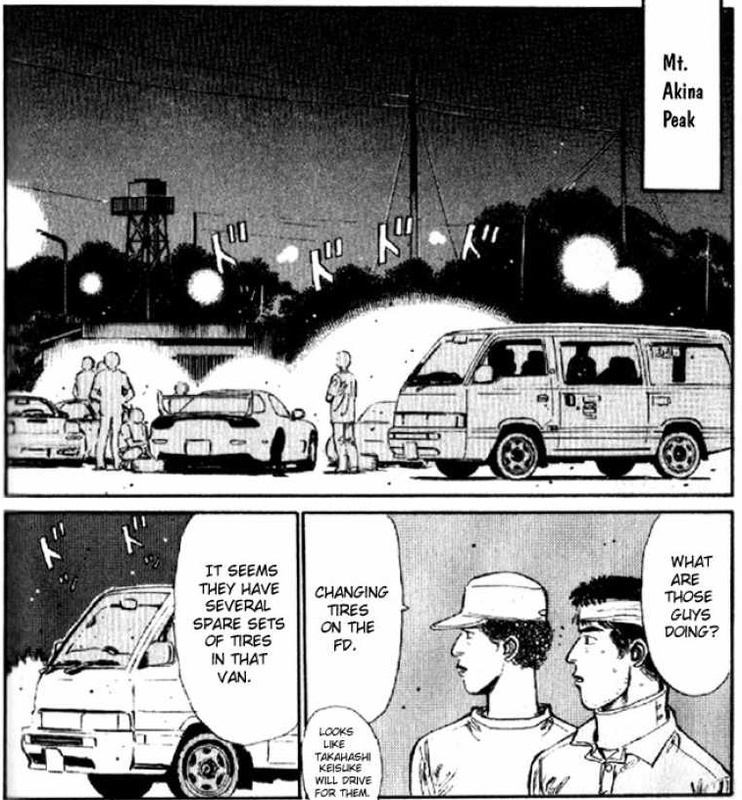 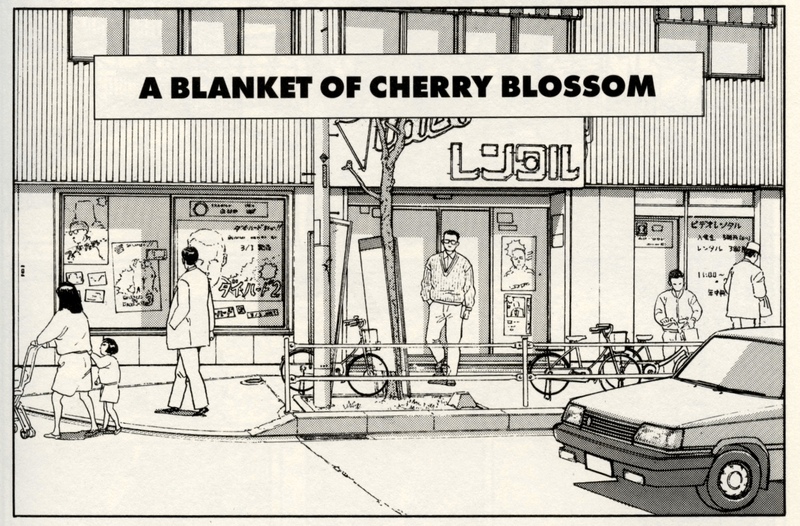 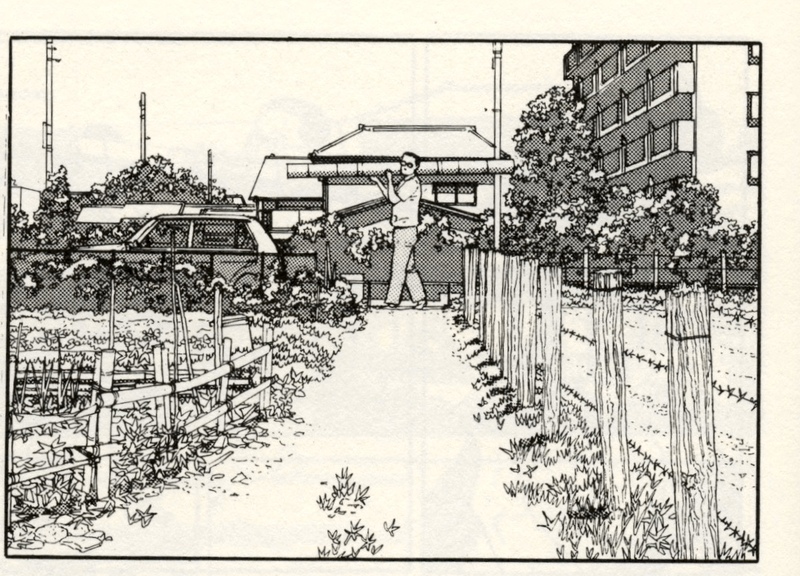 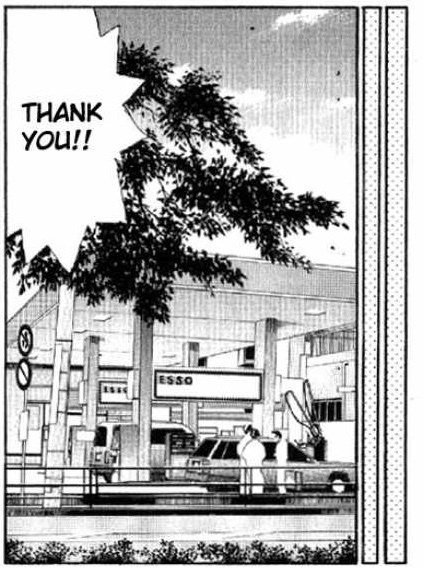 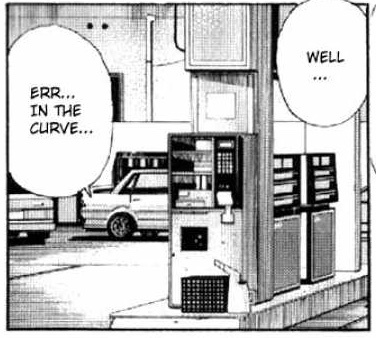 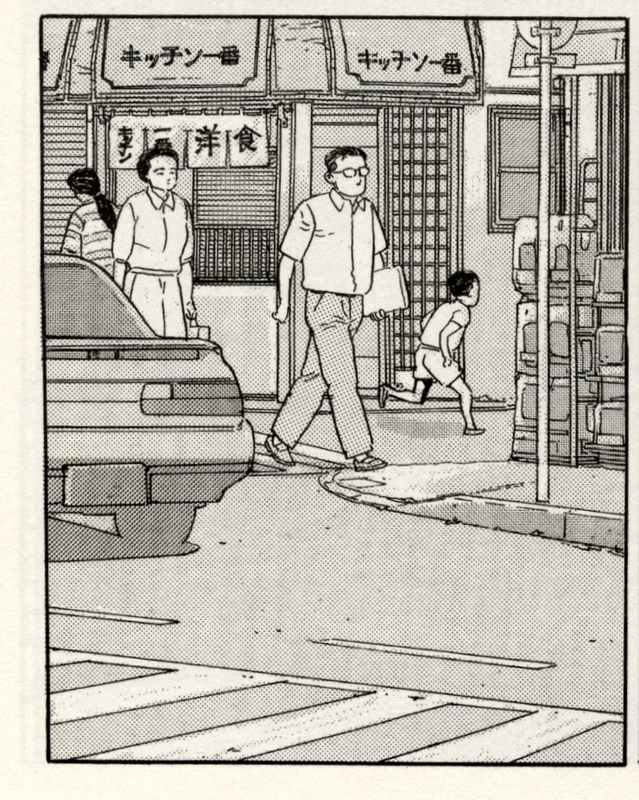 In the new Youtube series where I’m spotting cars in Manga, I will use some panels / drawings and this will be the place where you can find those in high-resolution. 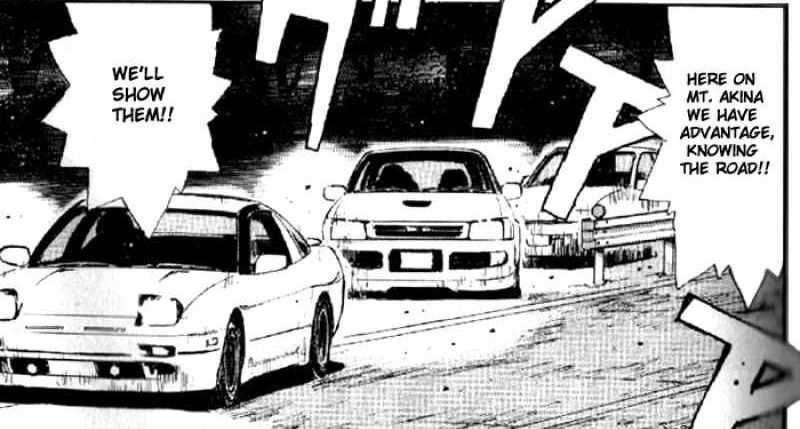 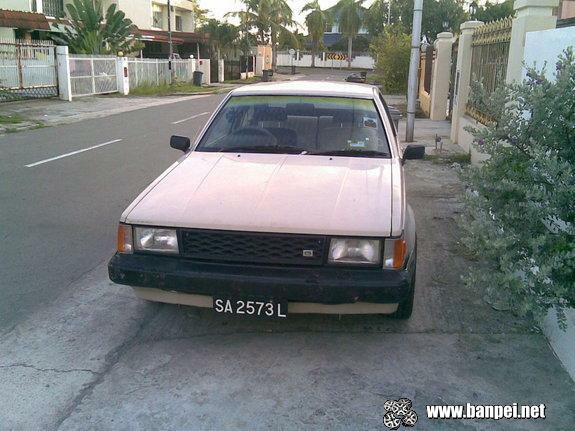 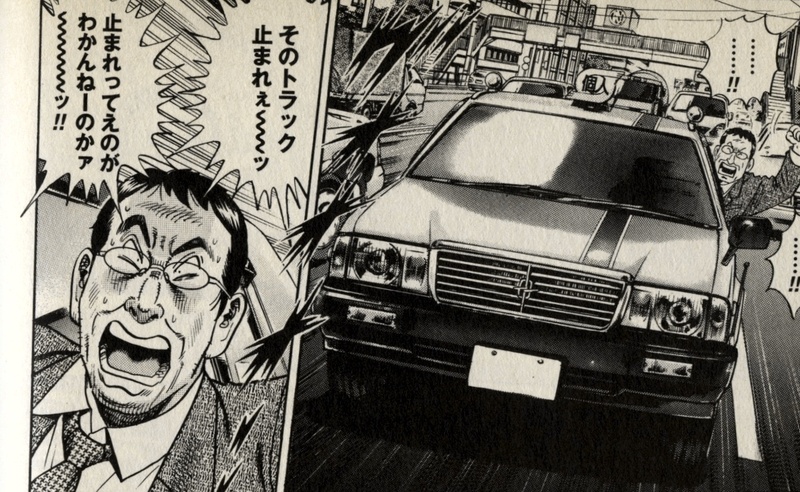 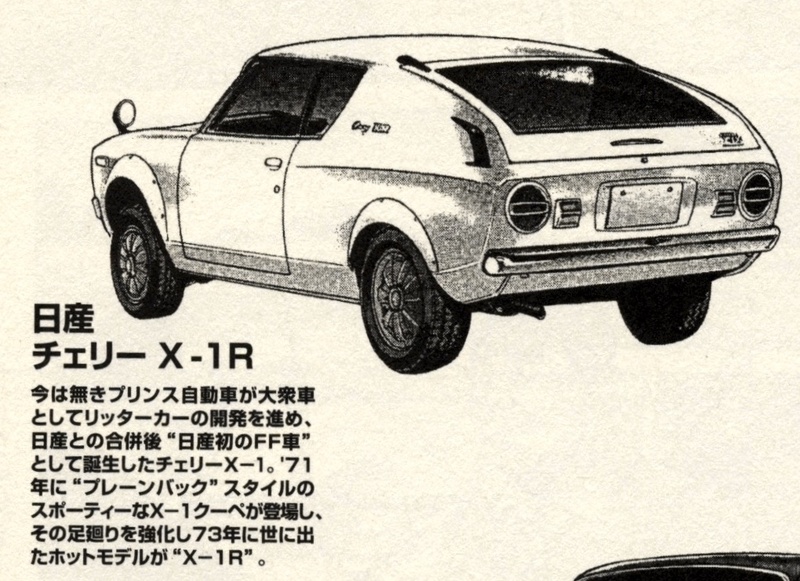 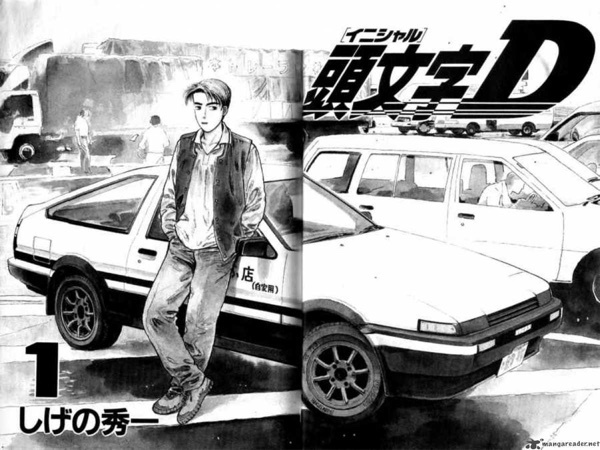 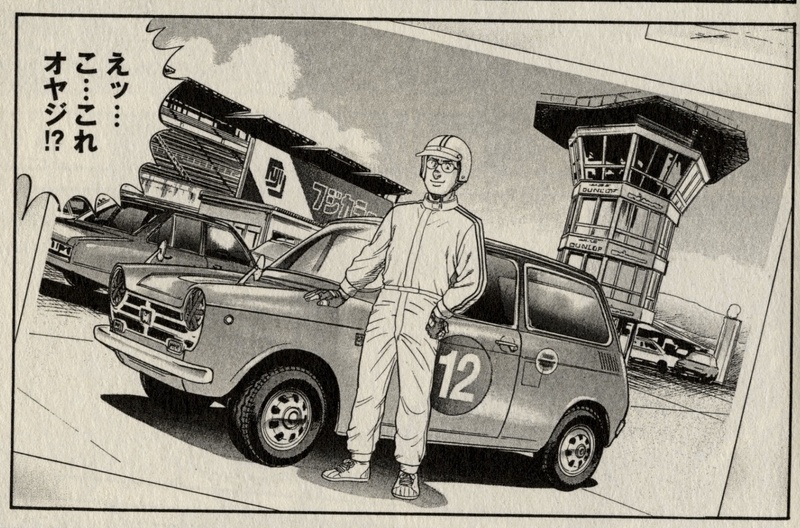 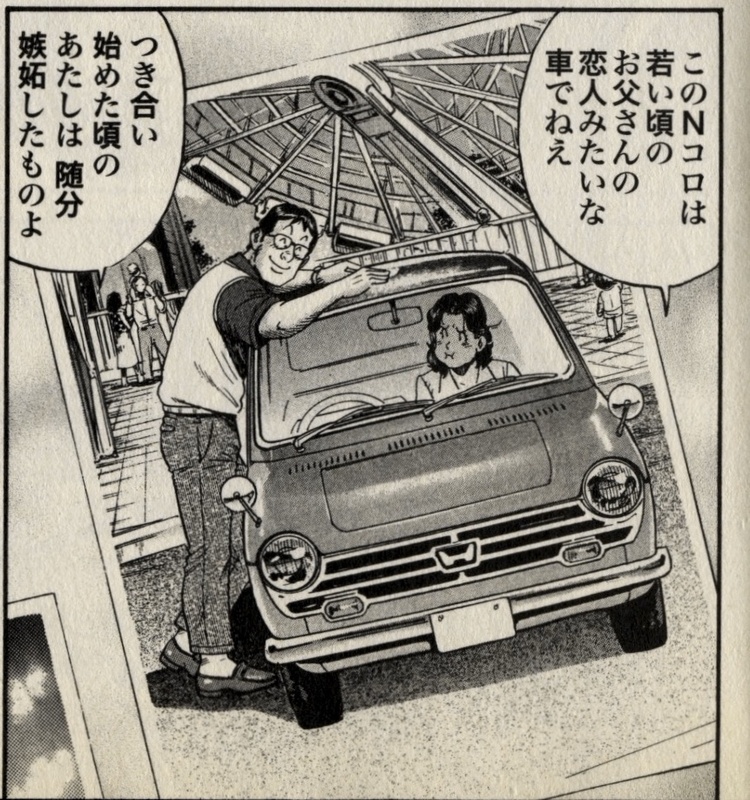 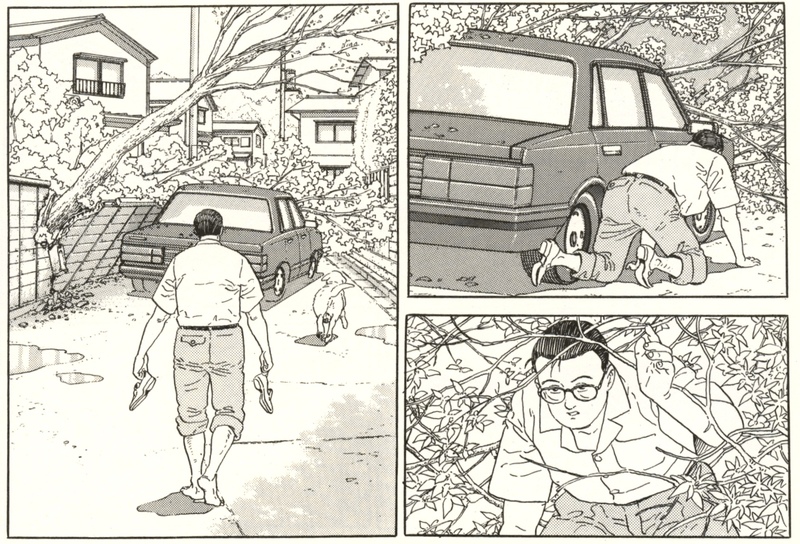 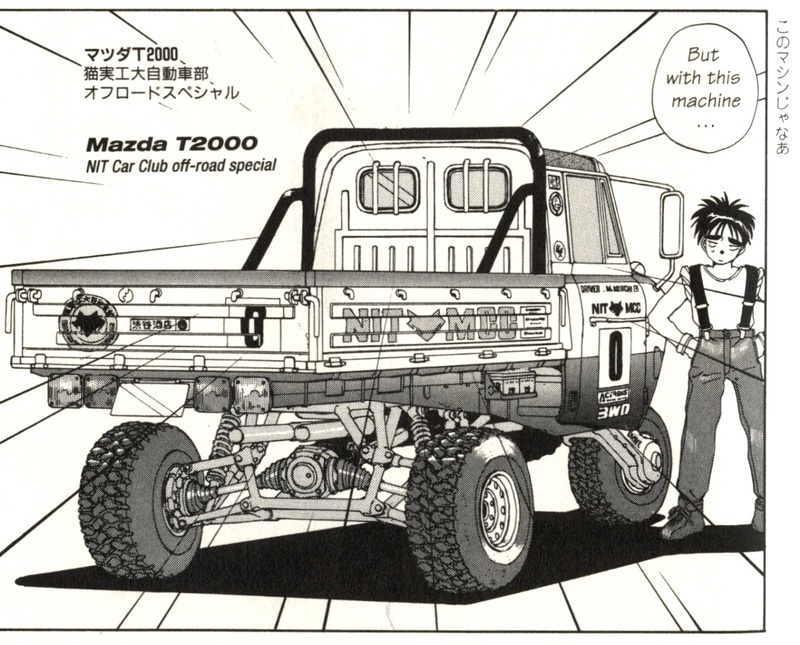 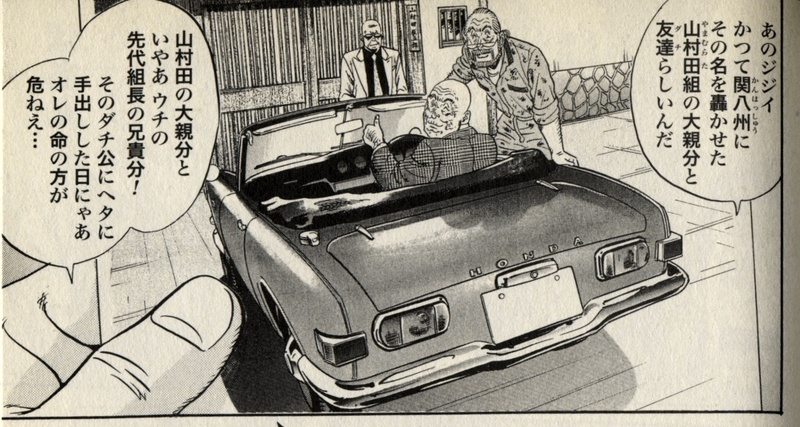 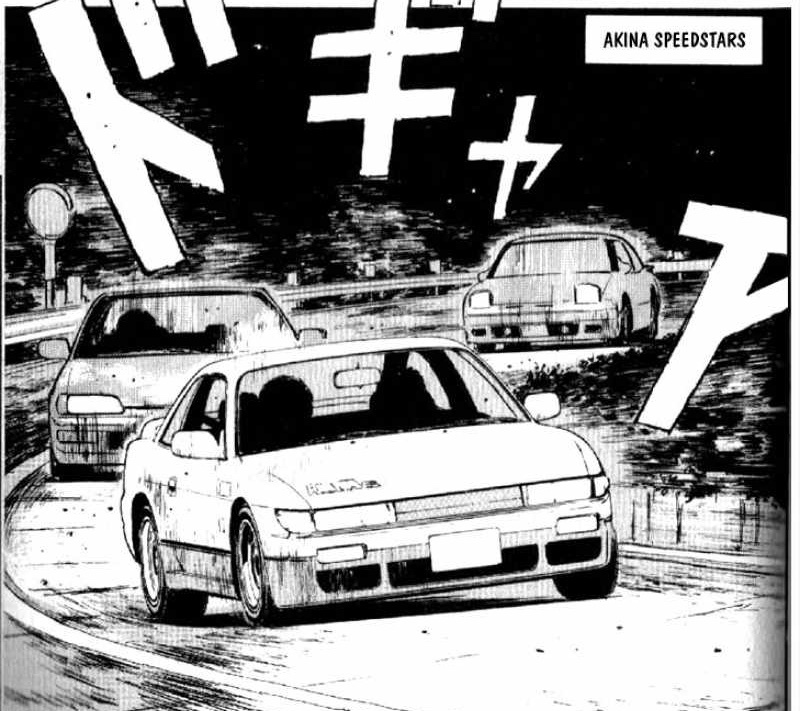 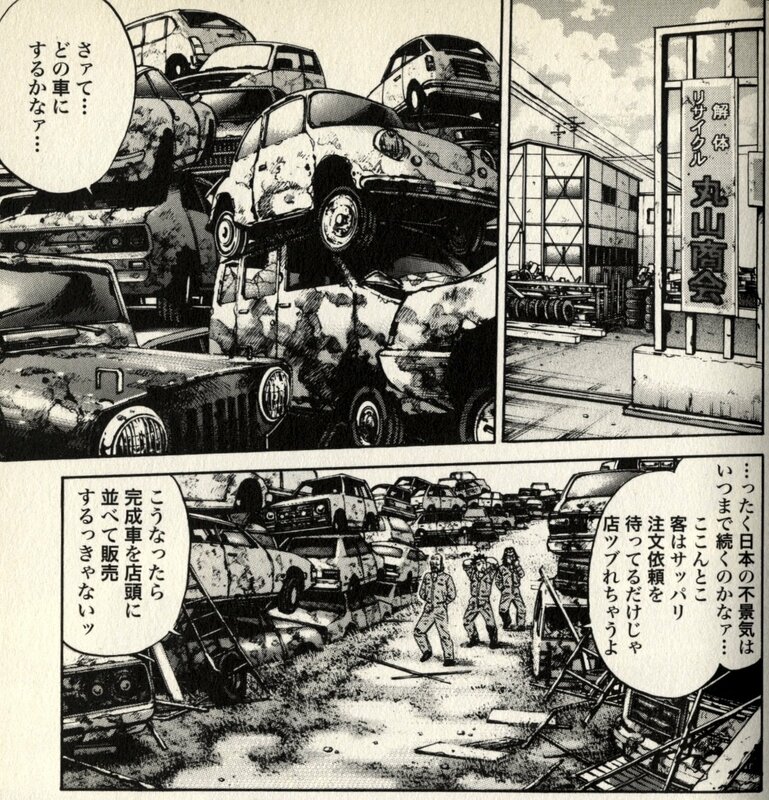 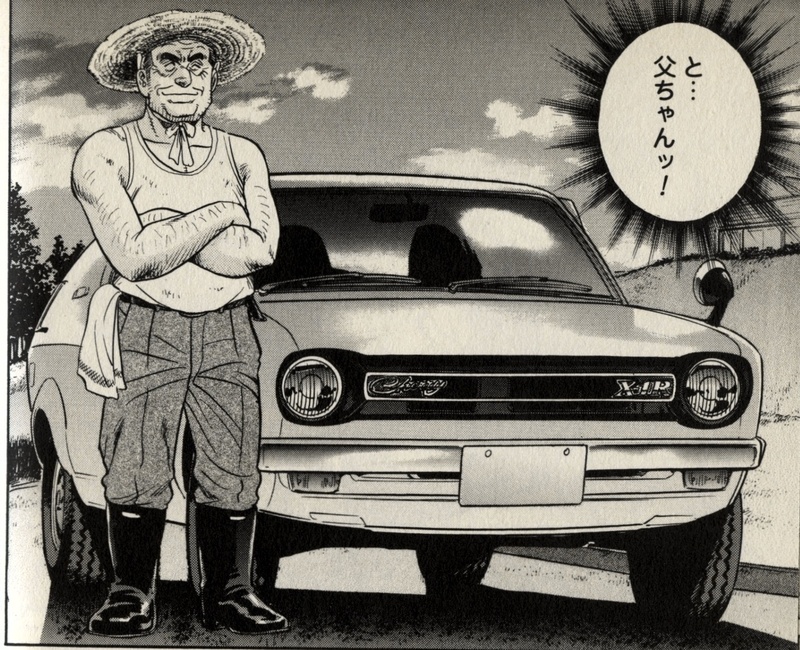 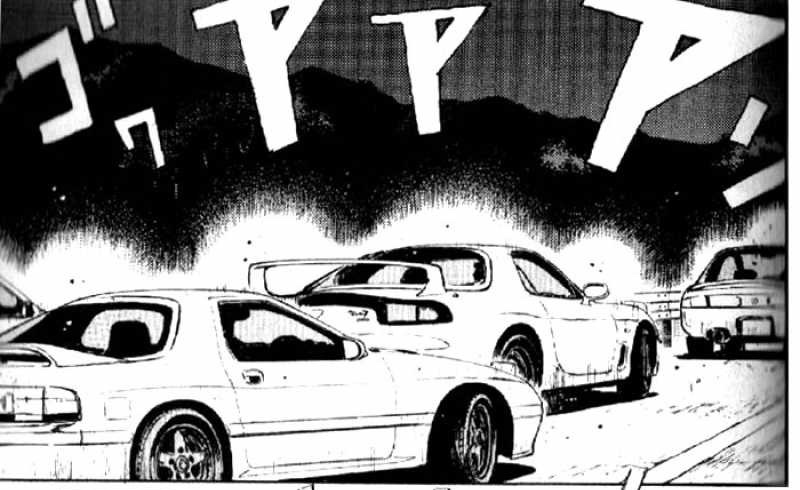 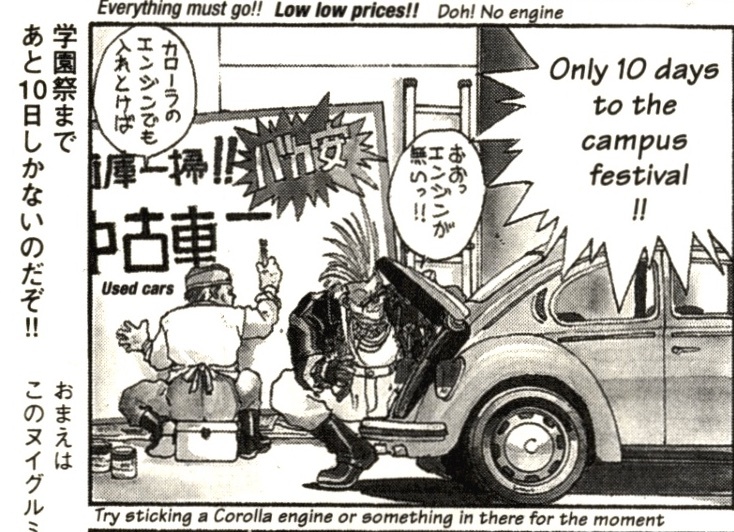 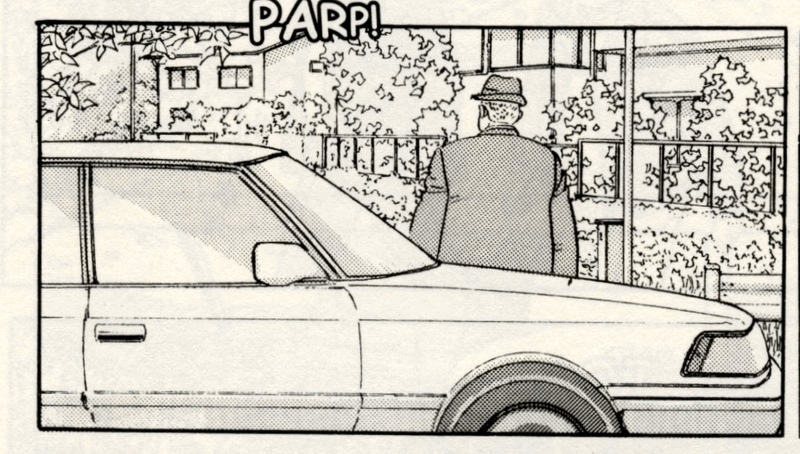 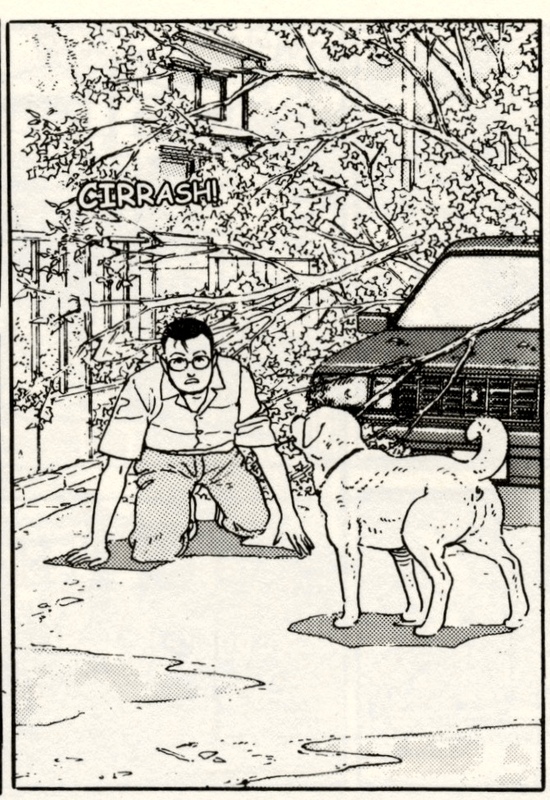 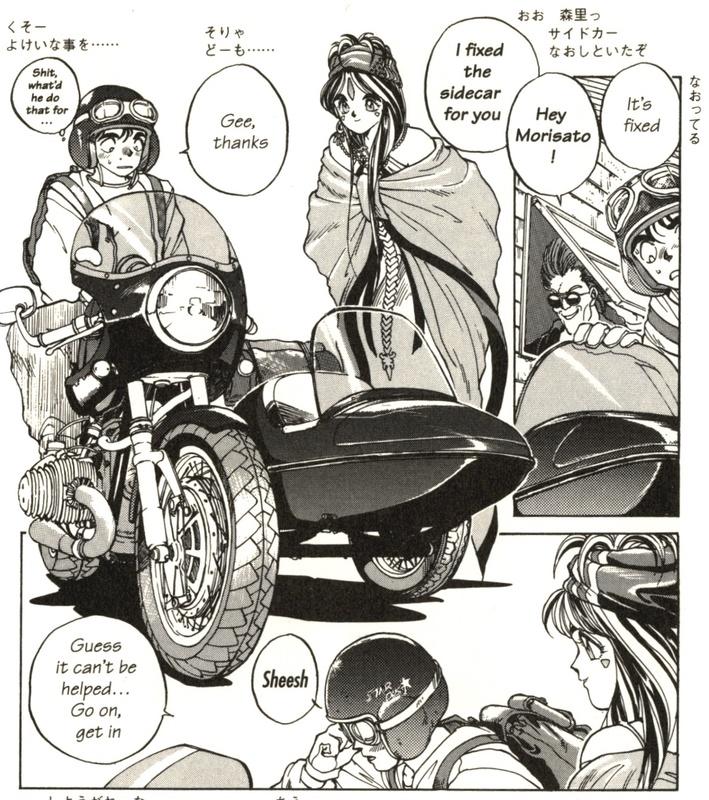 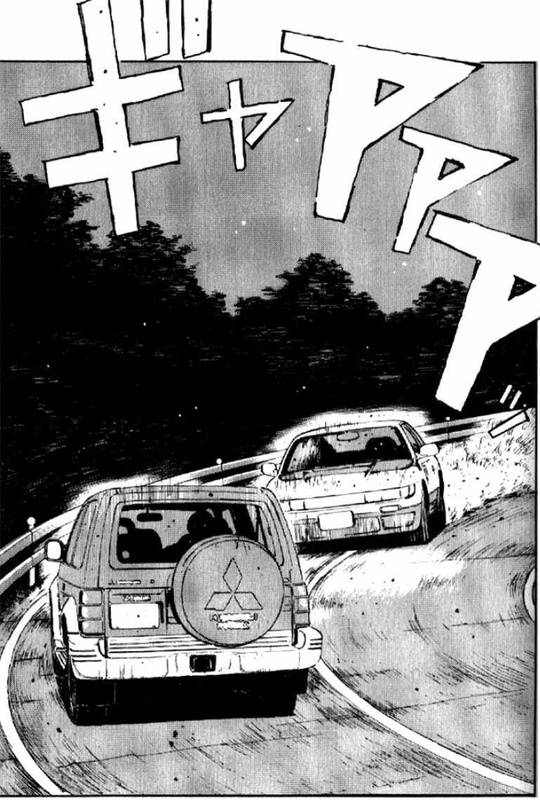 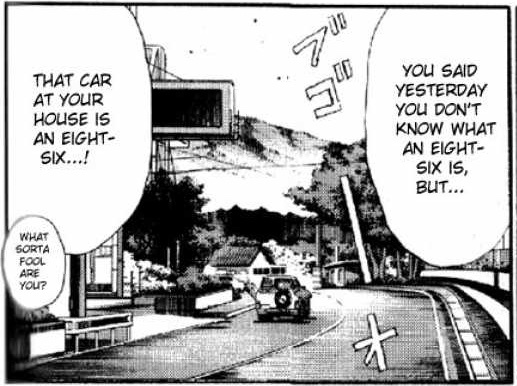 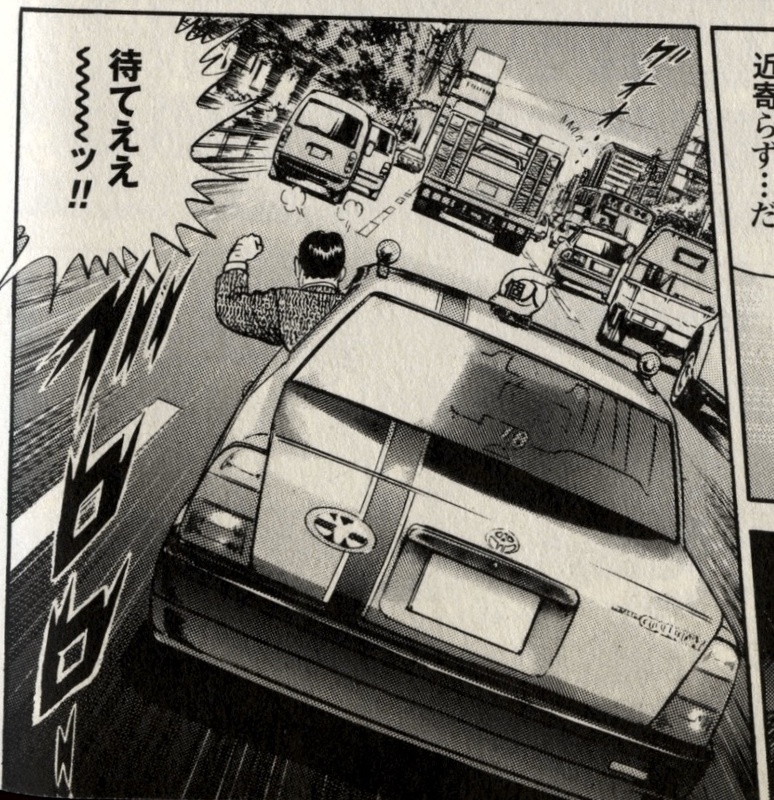 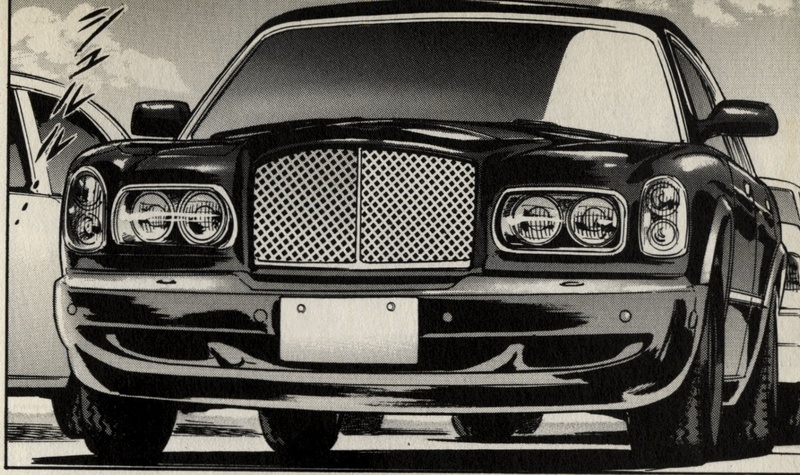 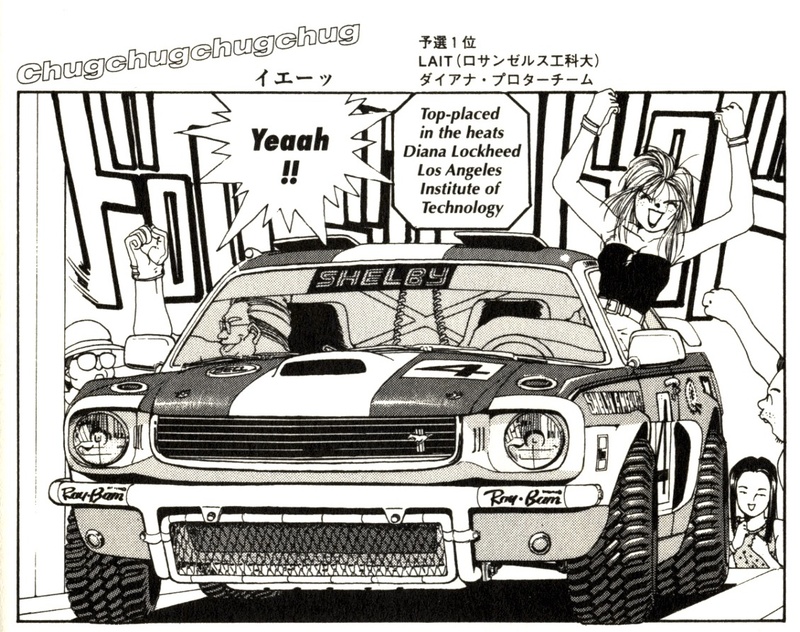 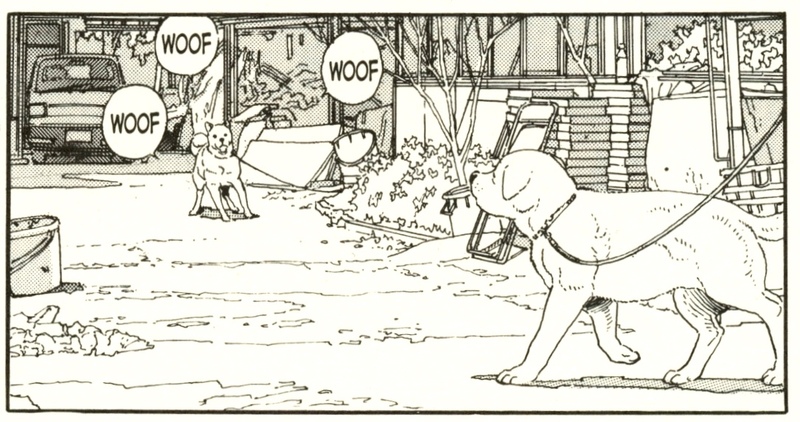 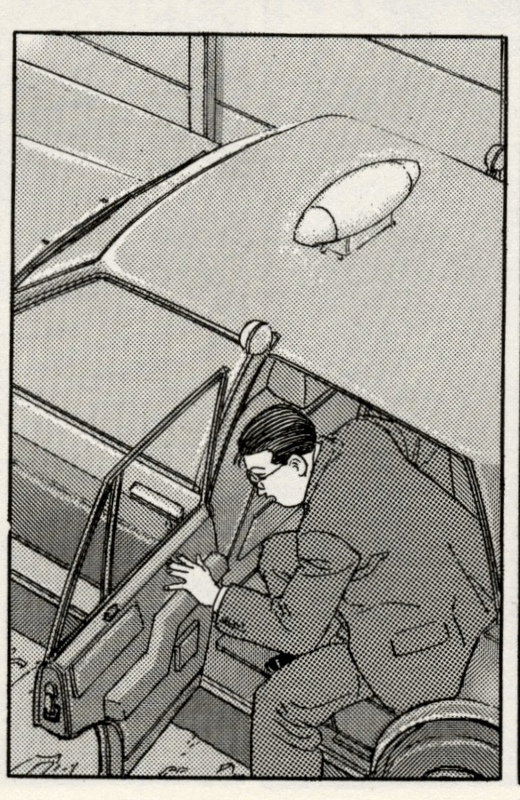 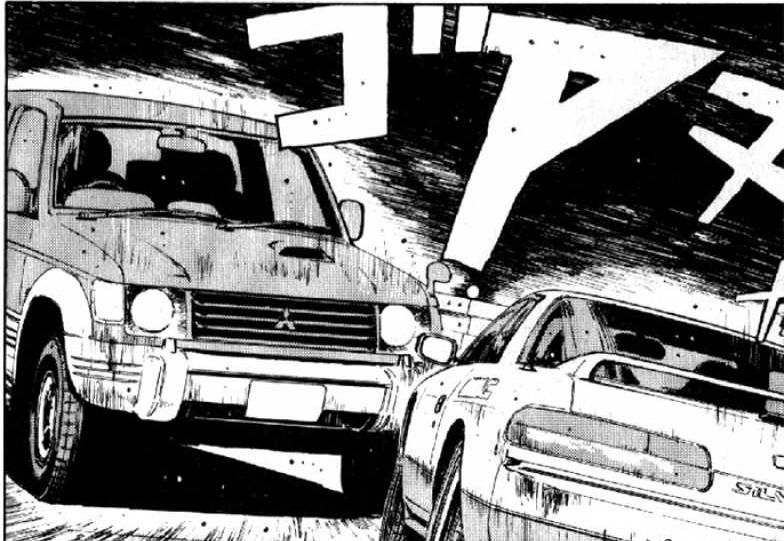 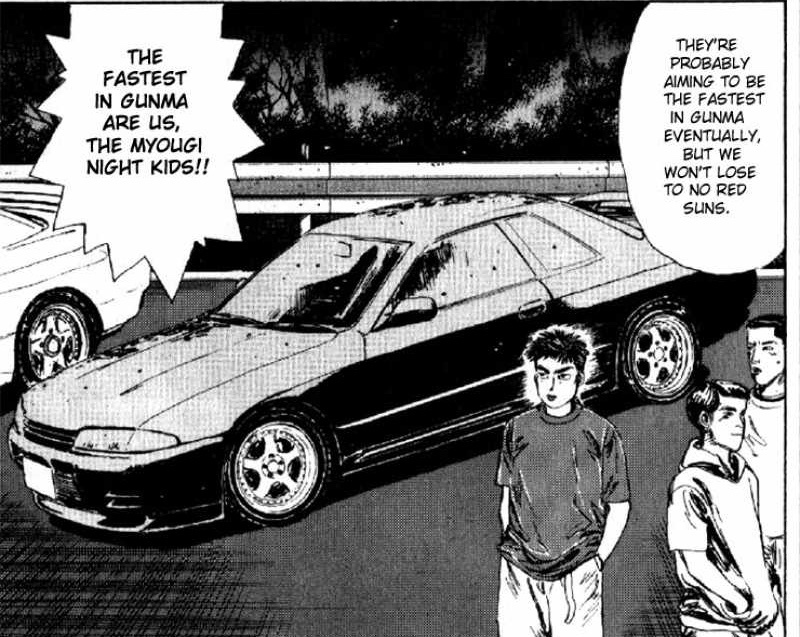 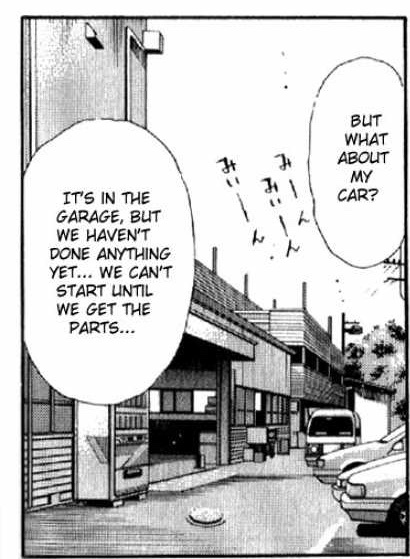 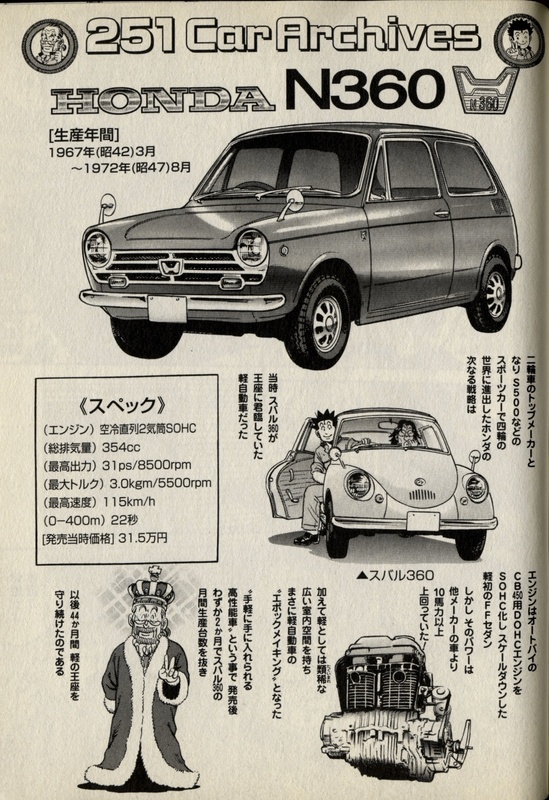 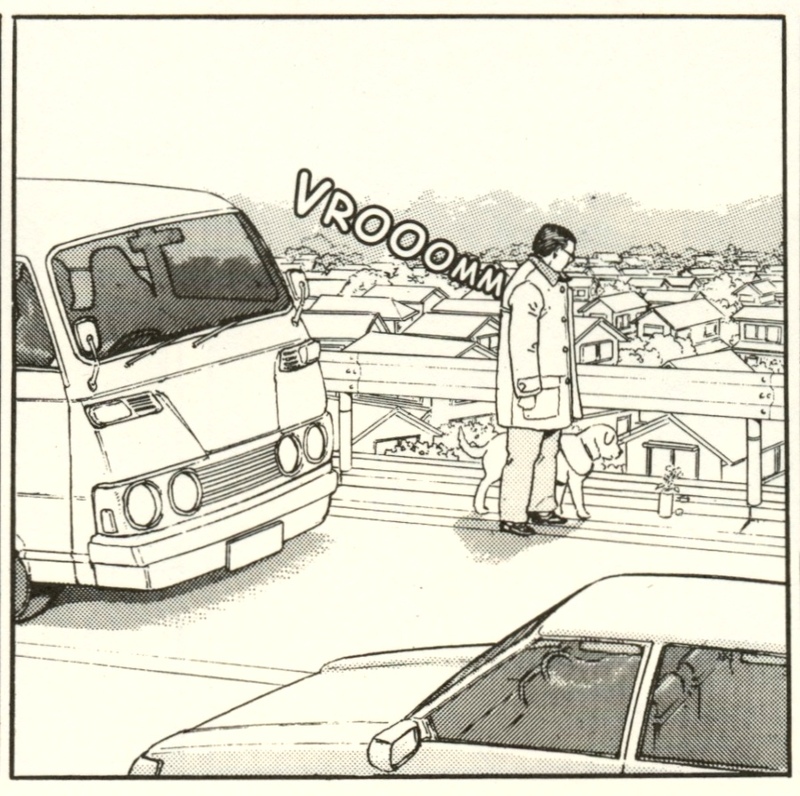 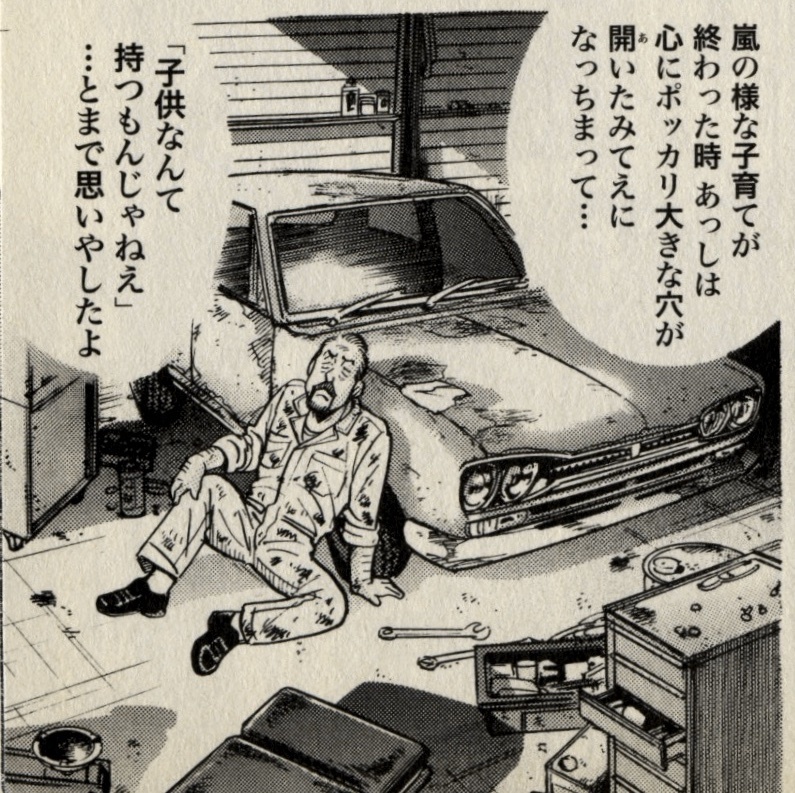 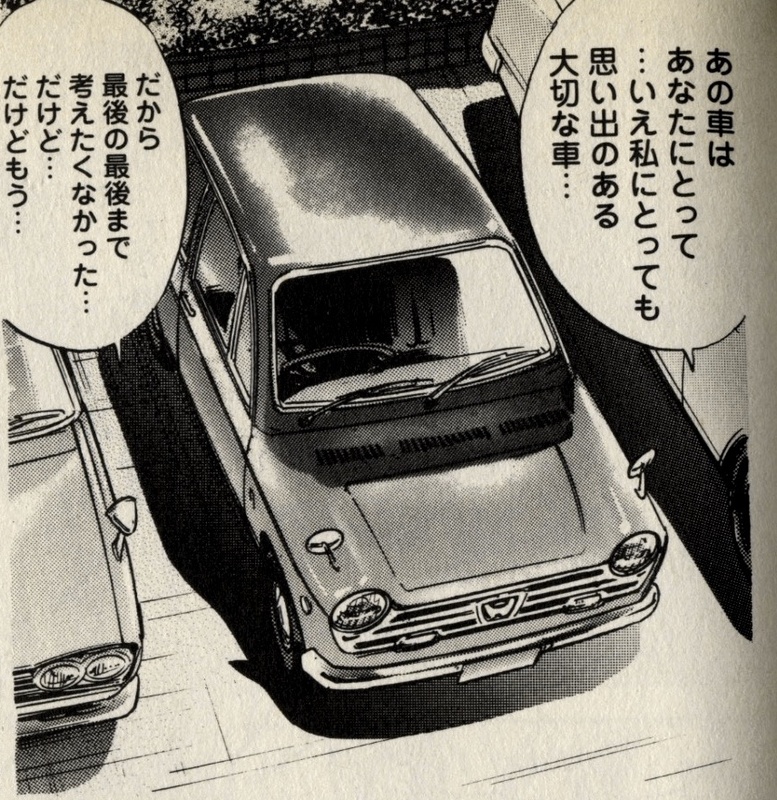 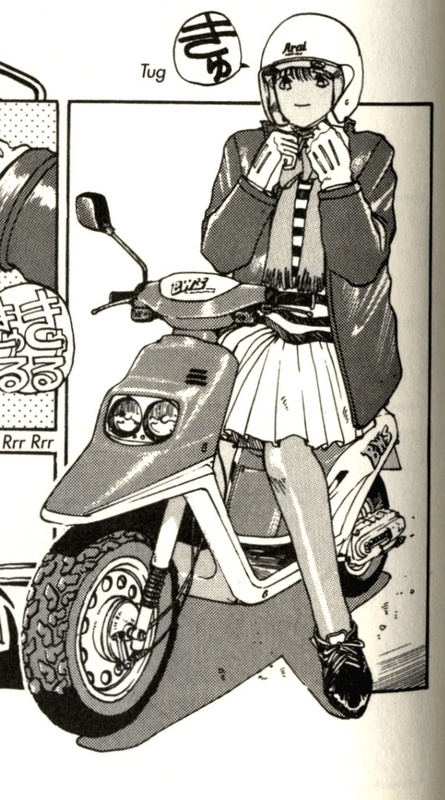 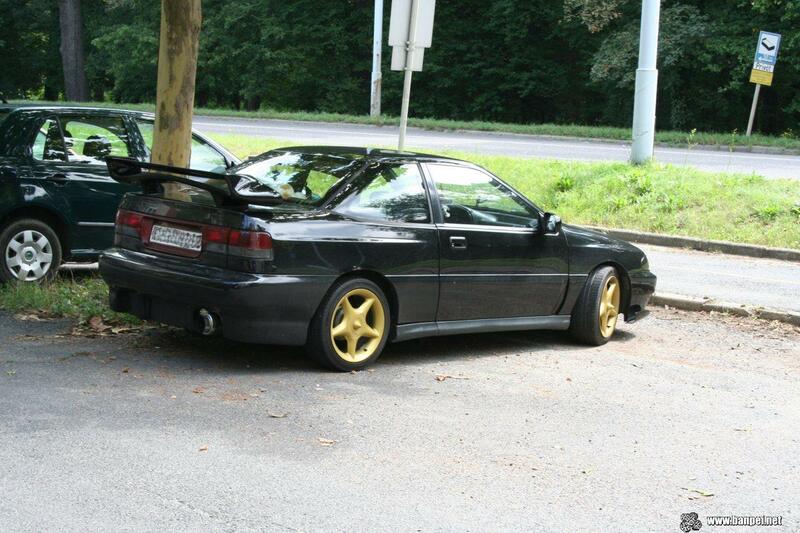 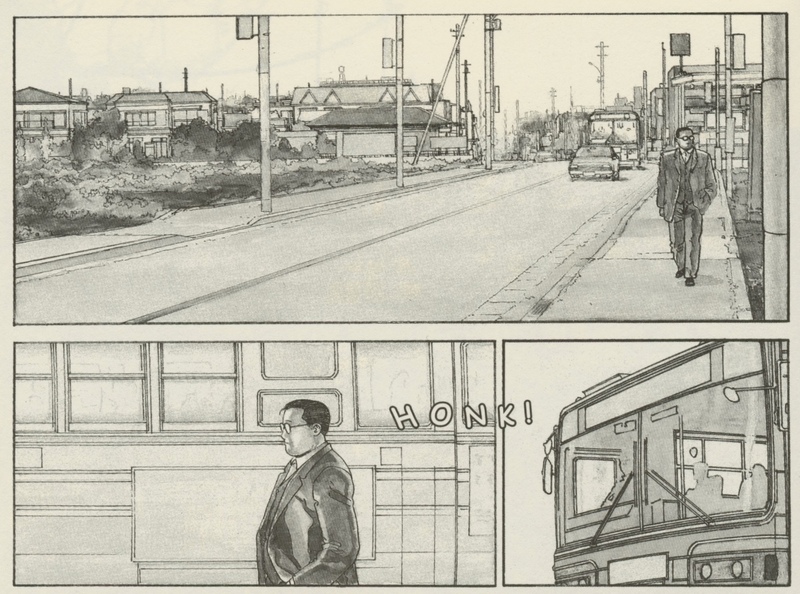 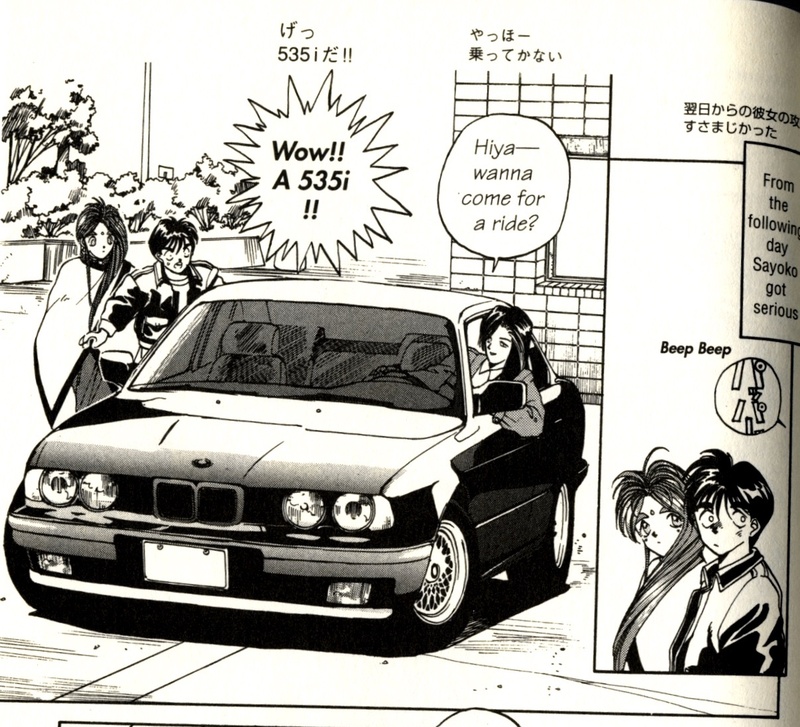 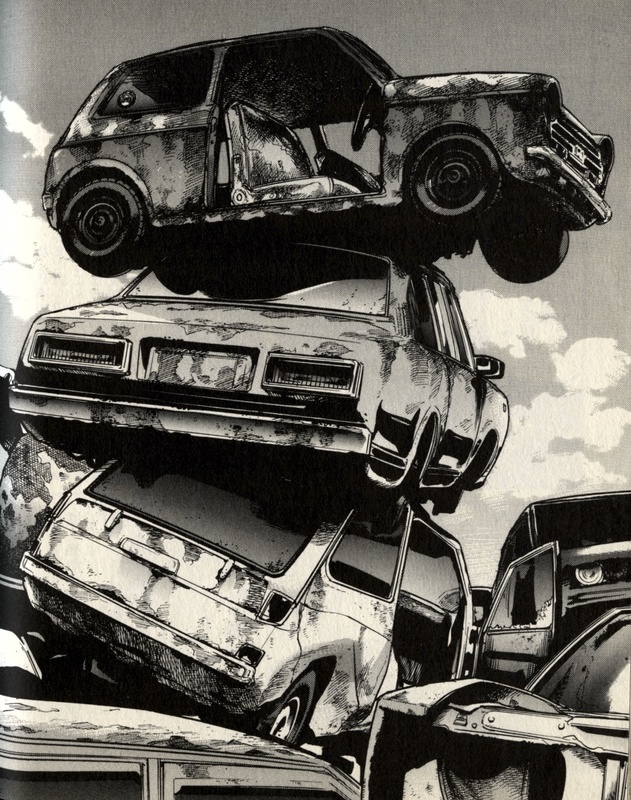 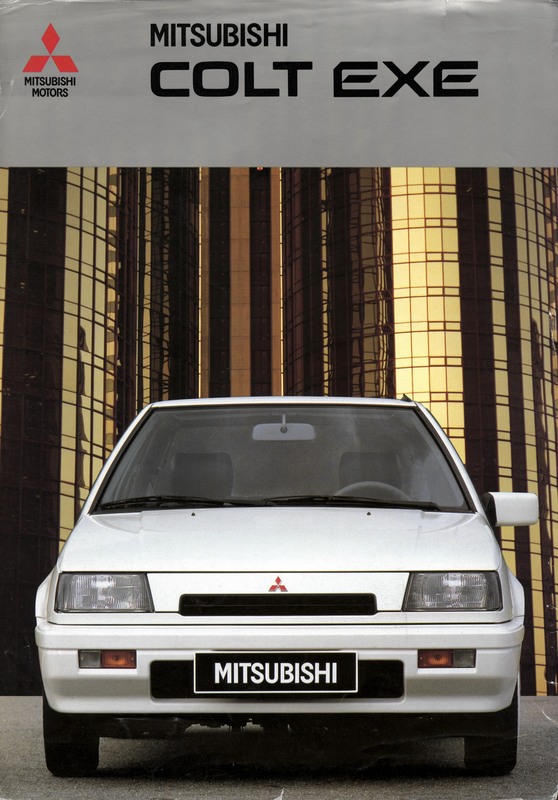 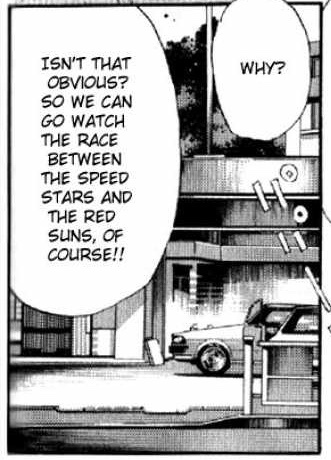 The cars featured in these mangas can be found below. 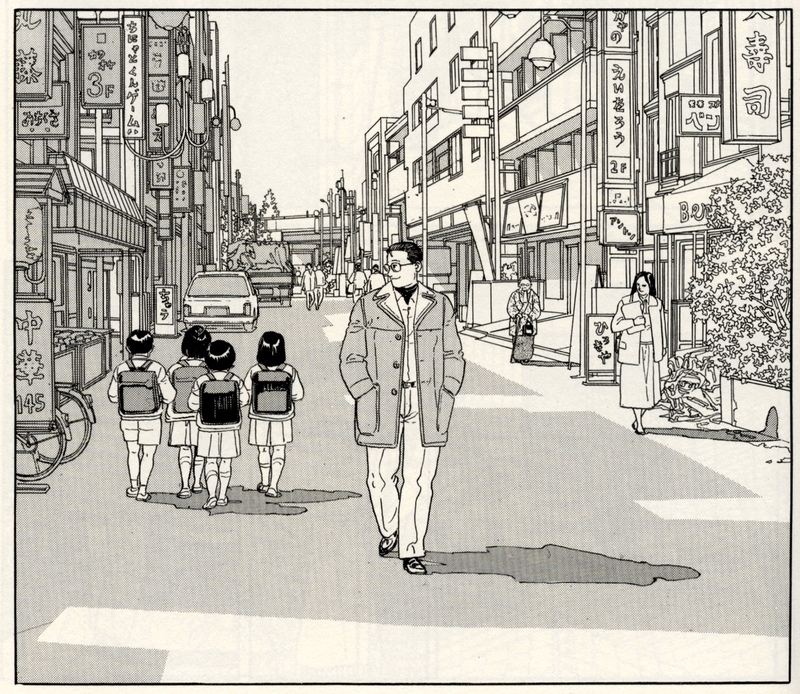 The top link will bring you to a dedicated page, instead of the rotating galleries found here.